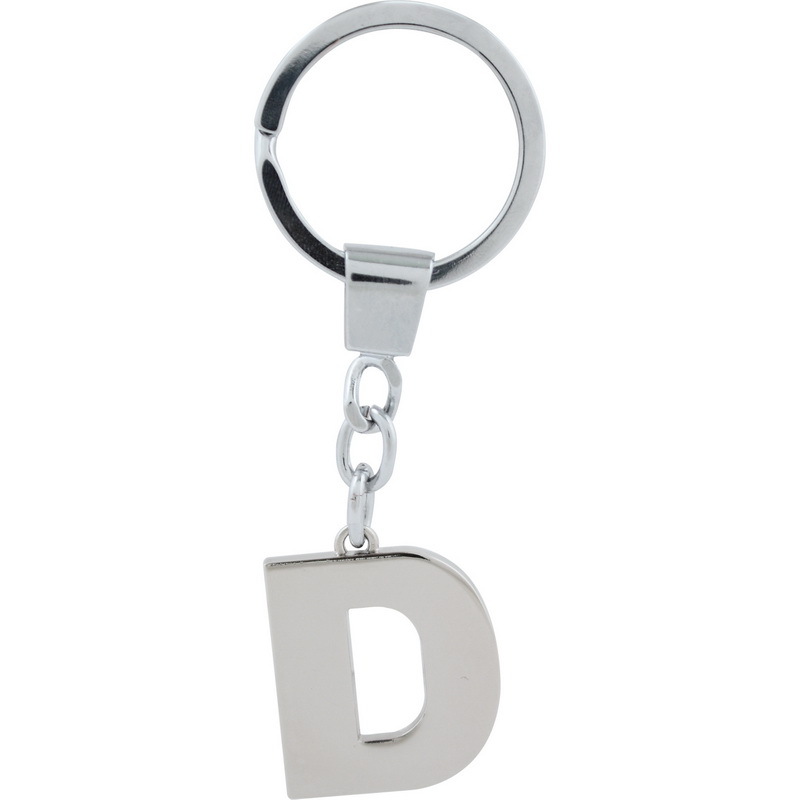 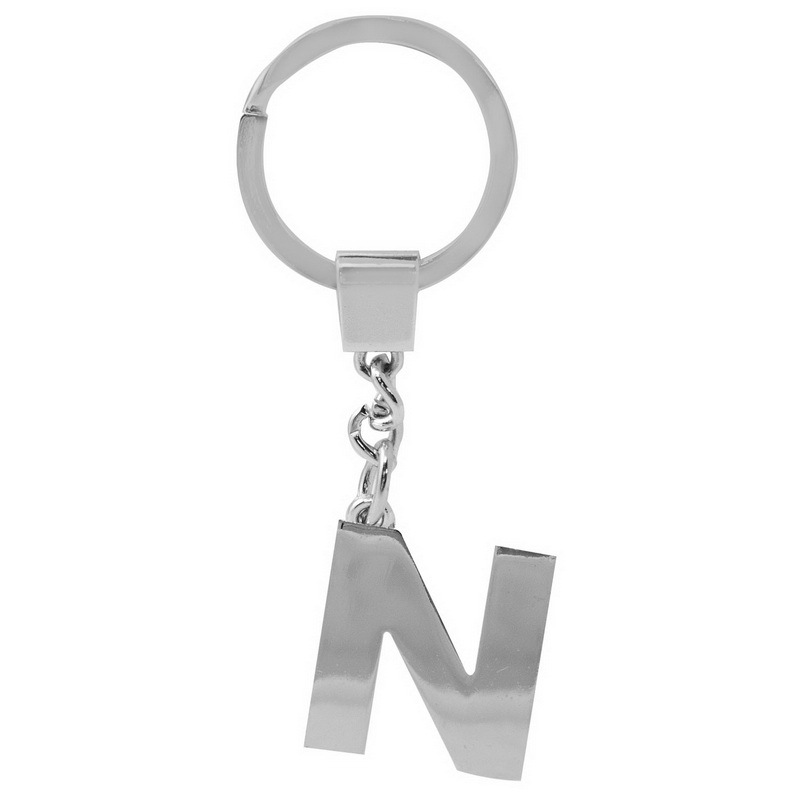 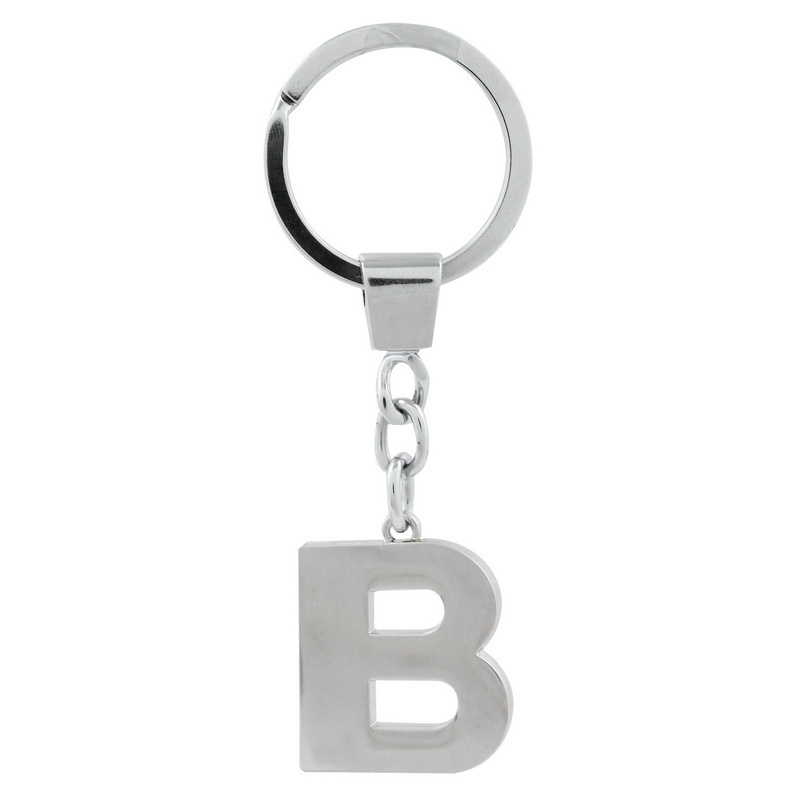 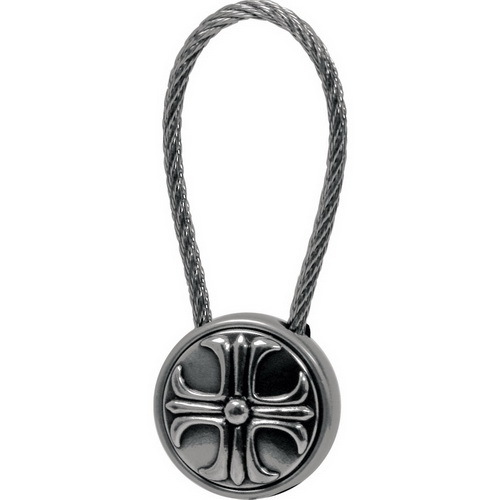 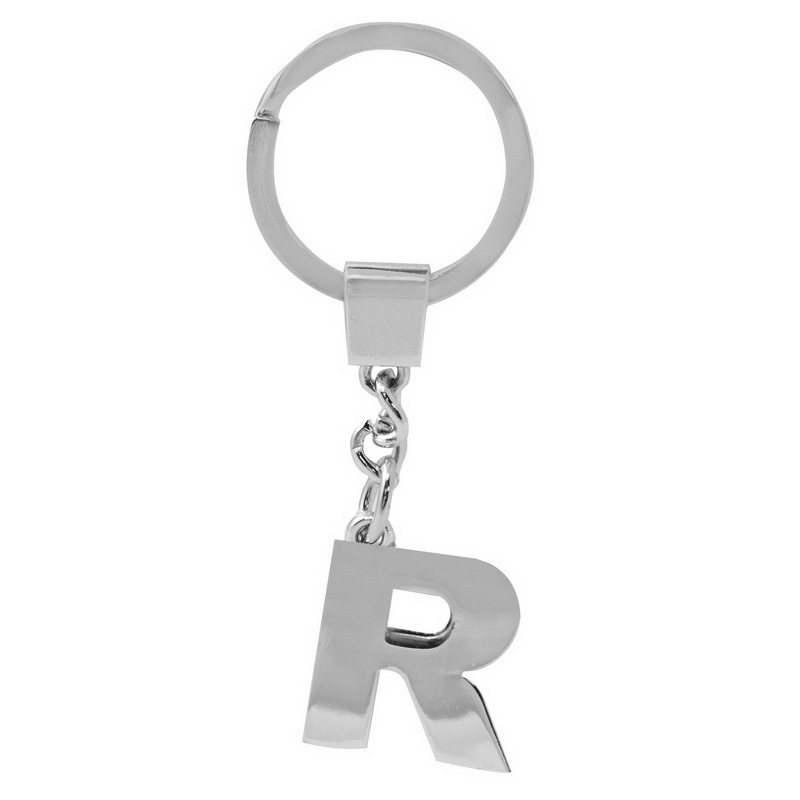 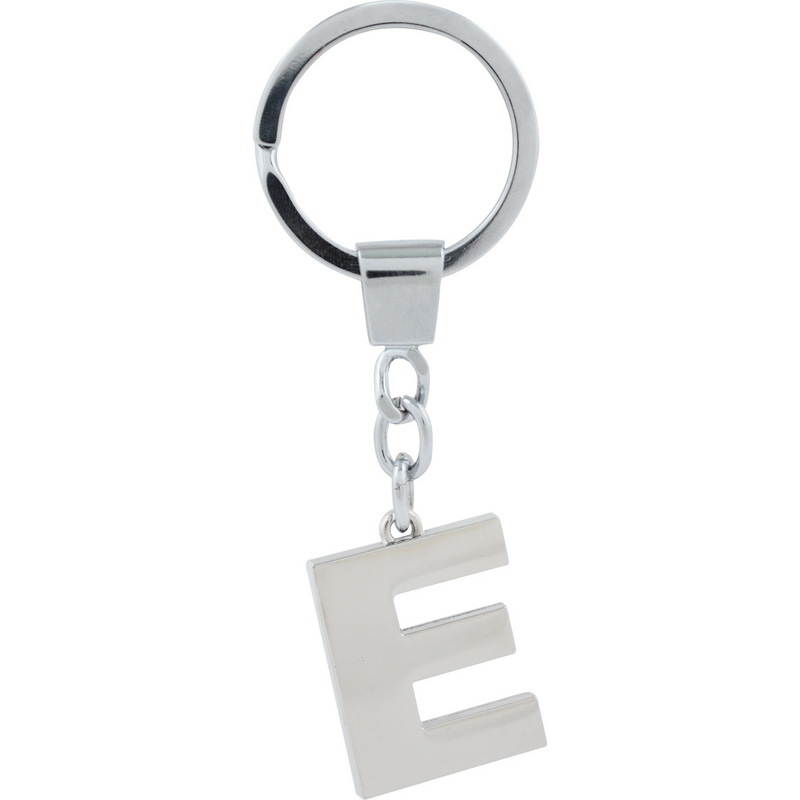 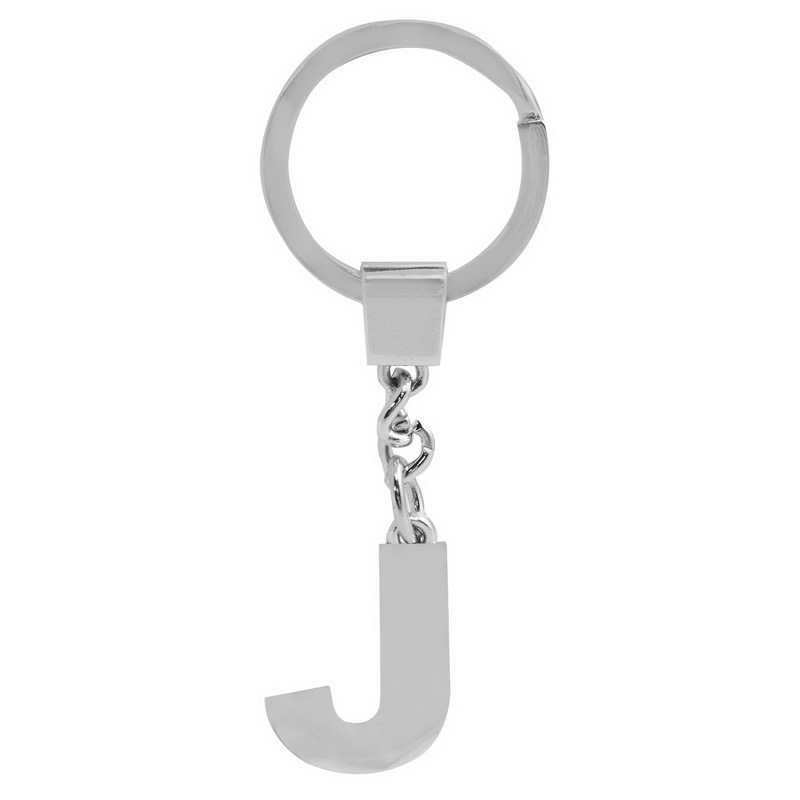 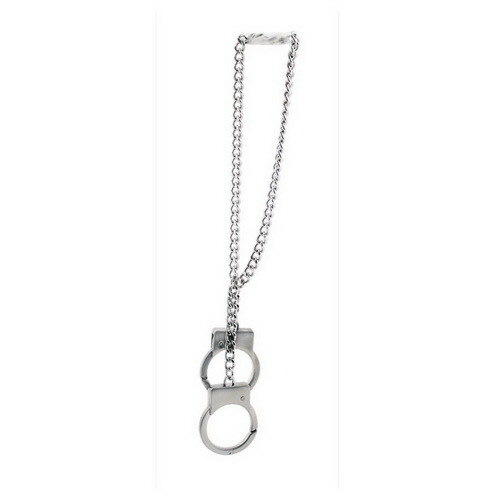 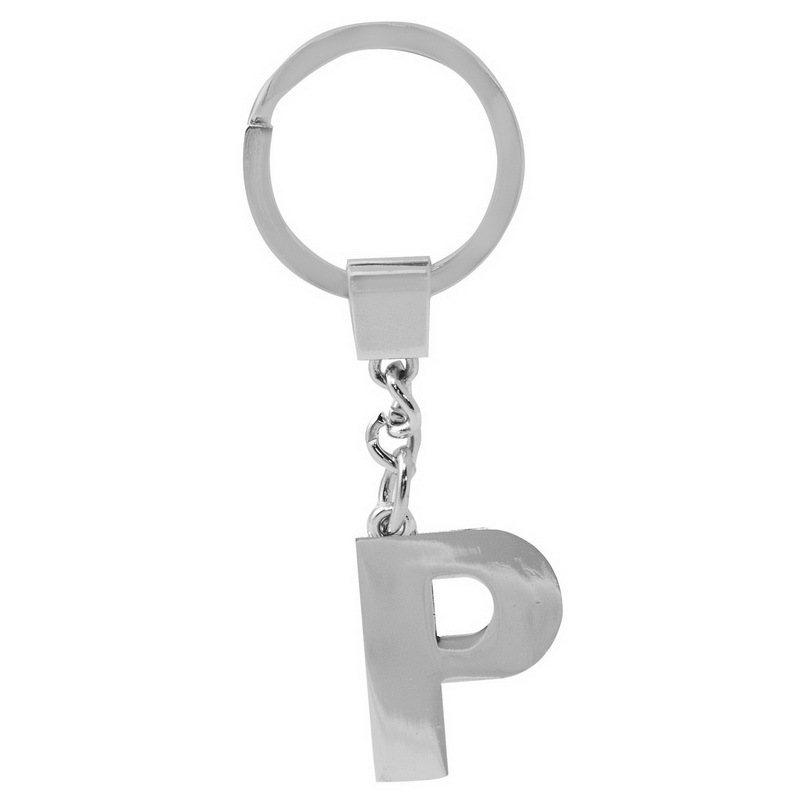 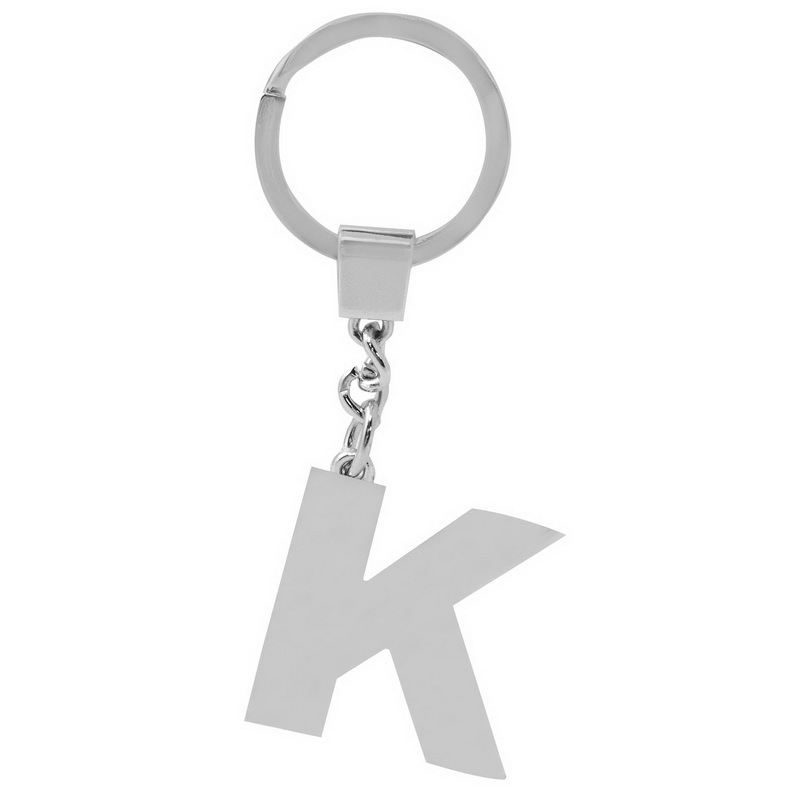 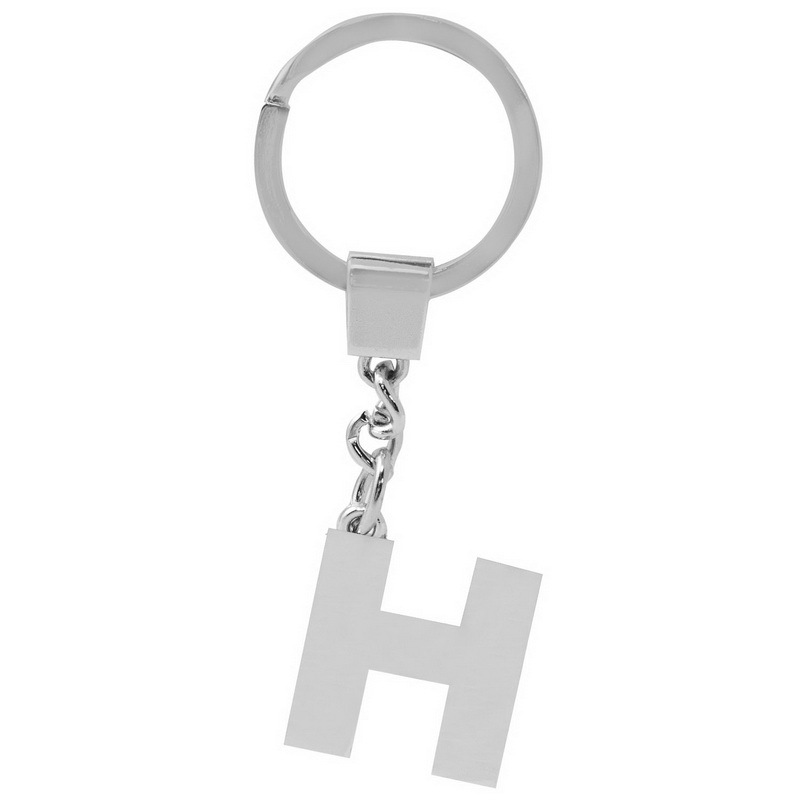 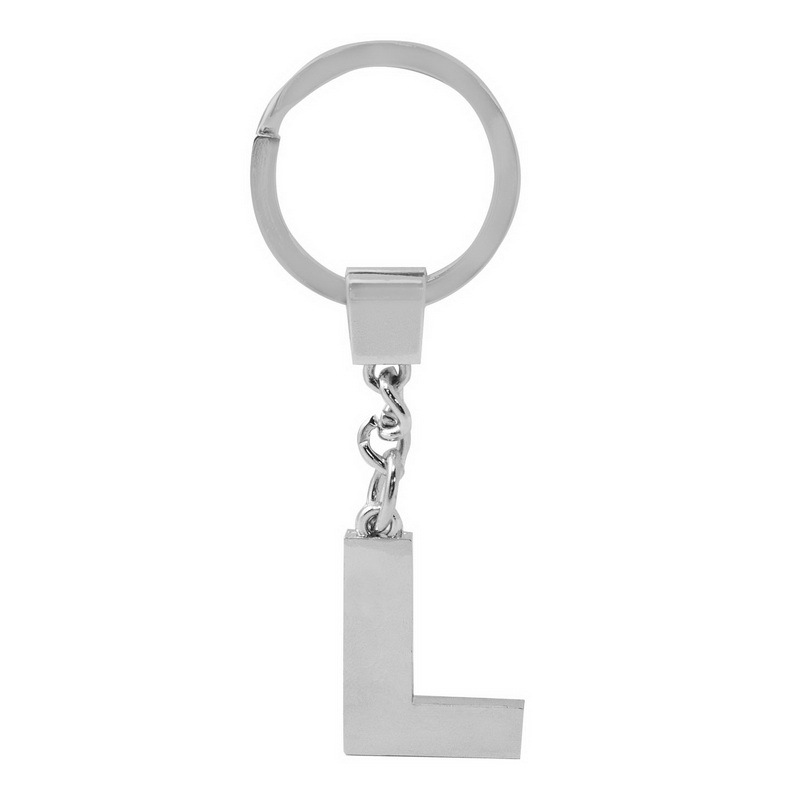 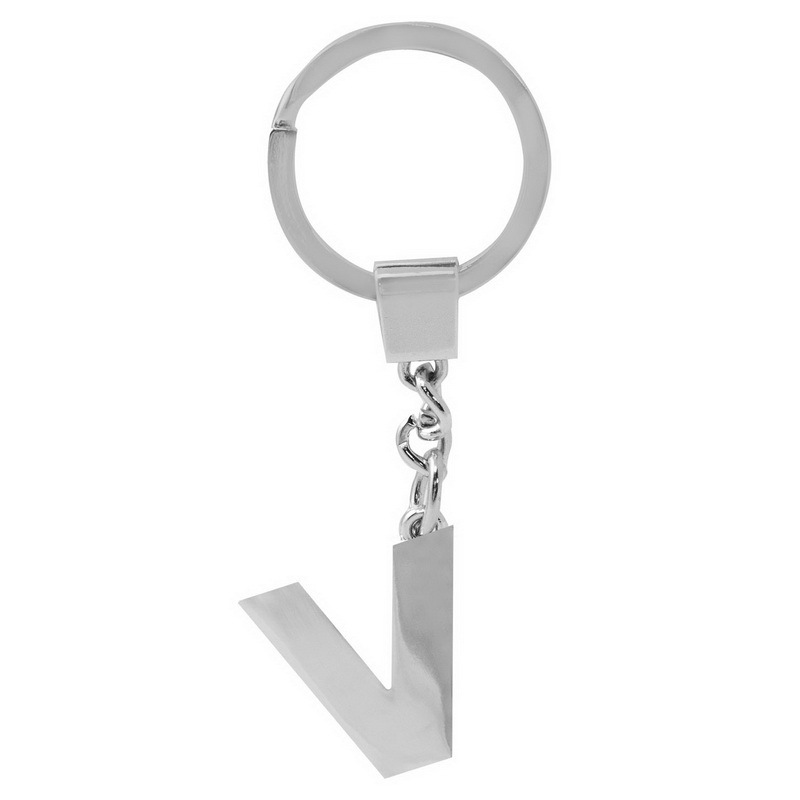 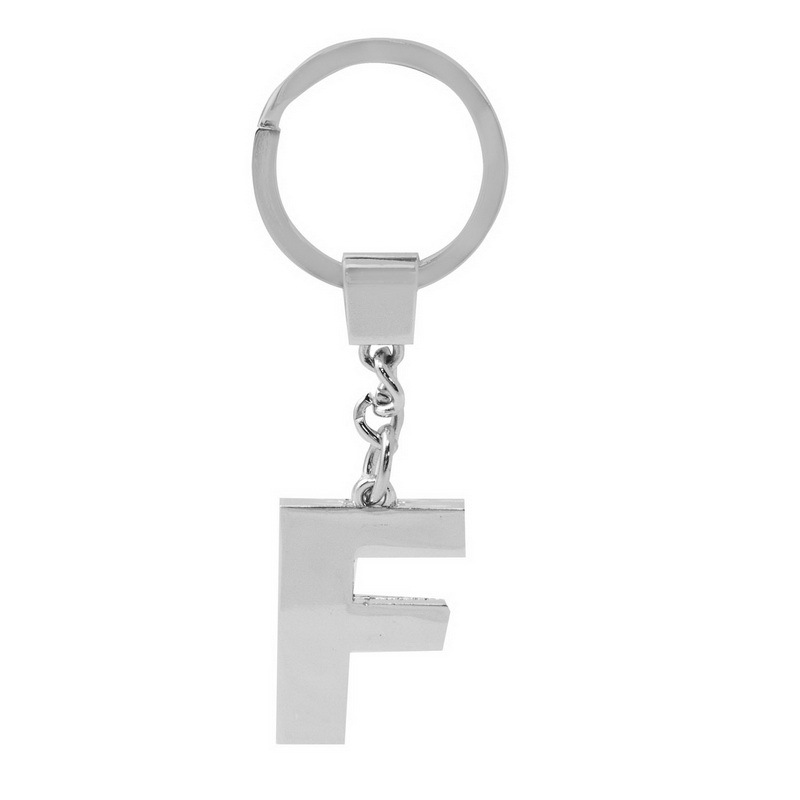 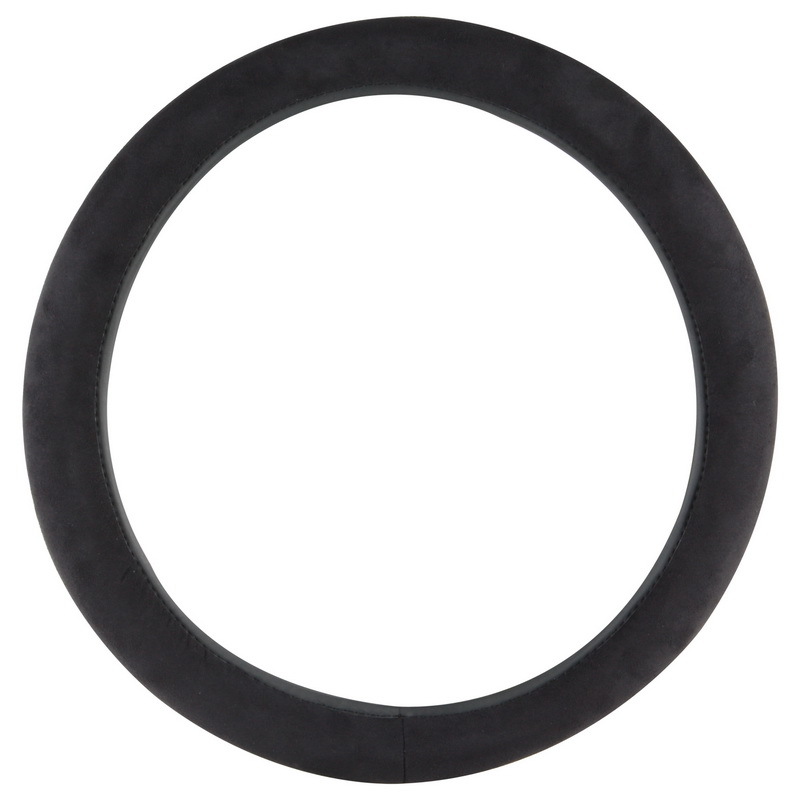 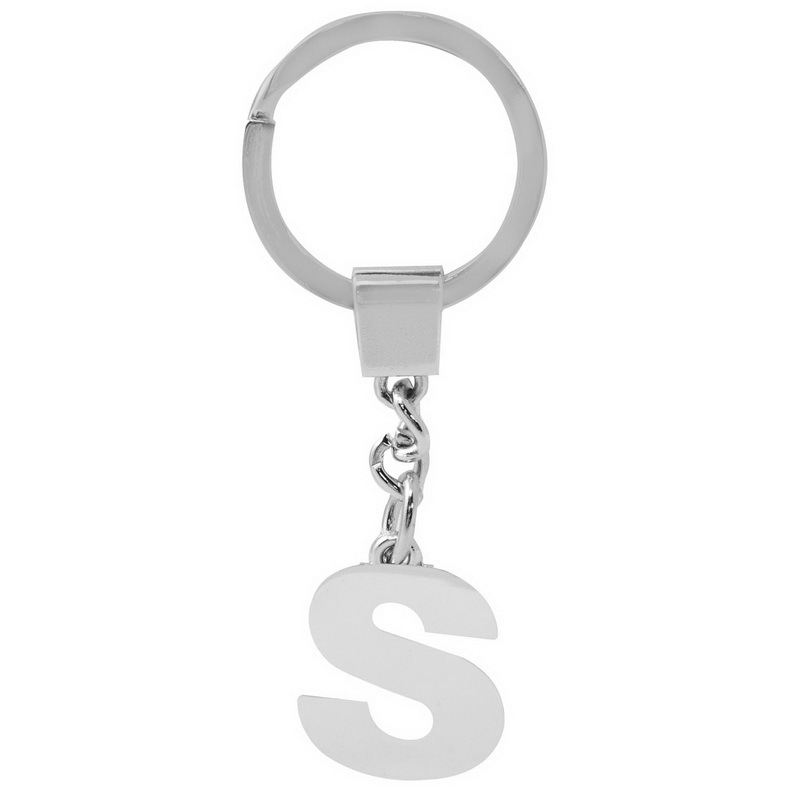 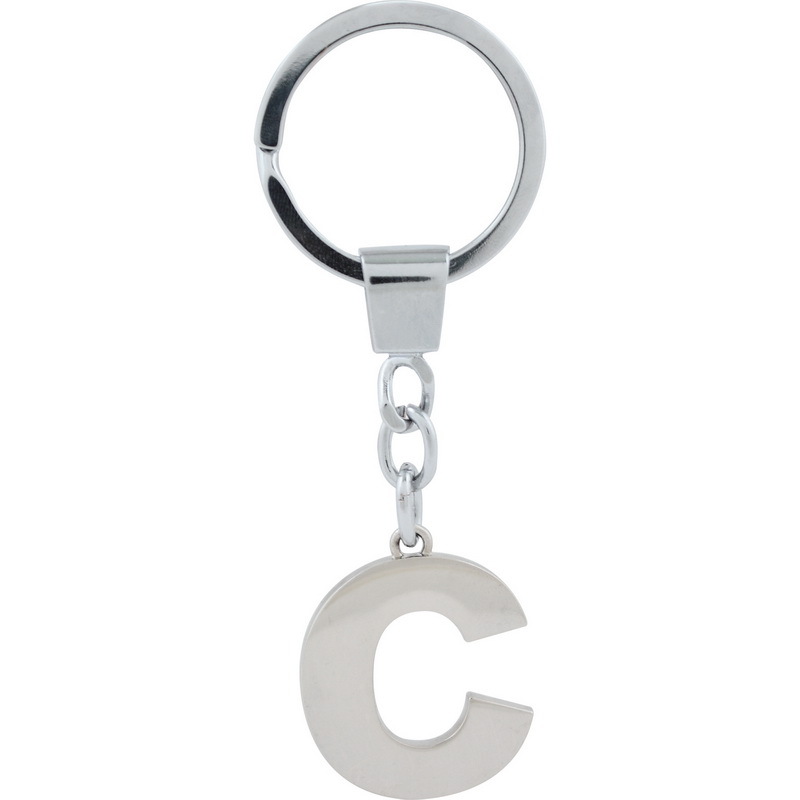 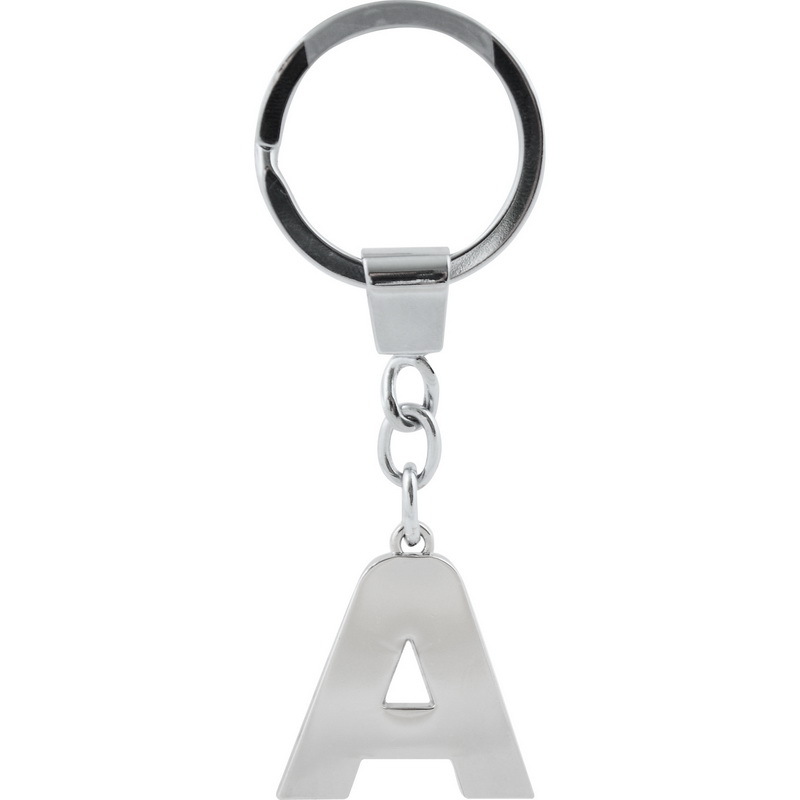 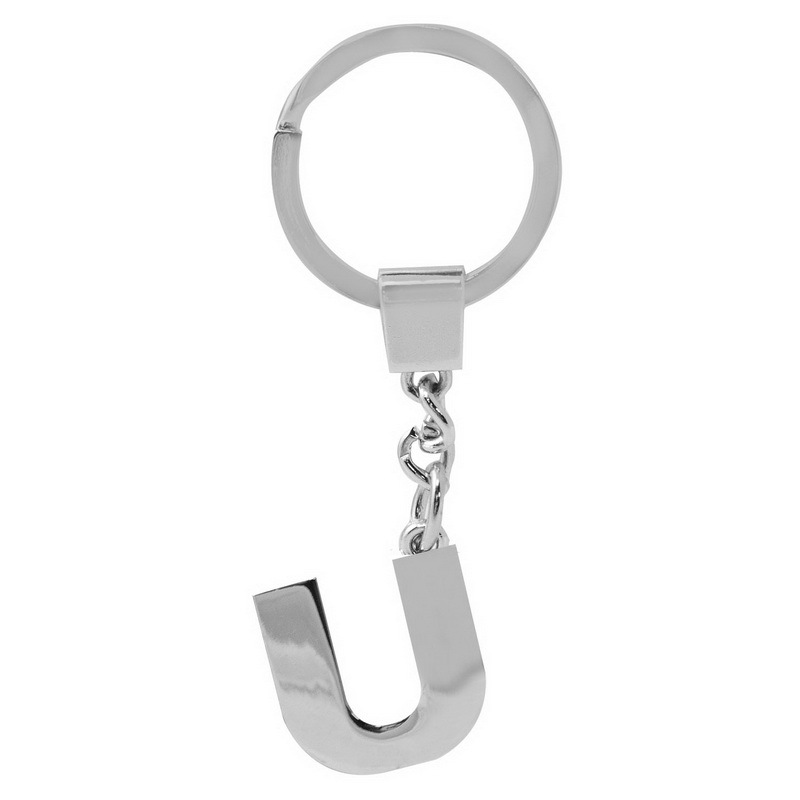 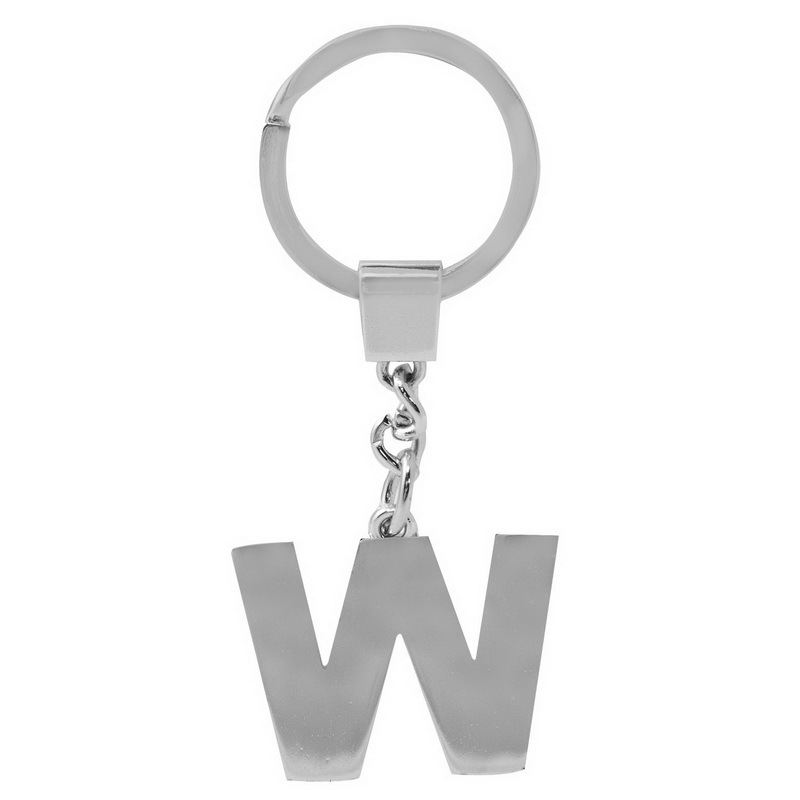 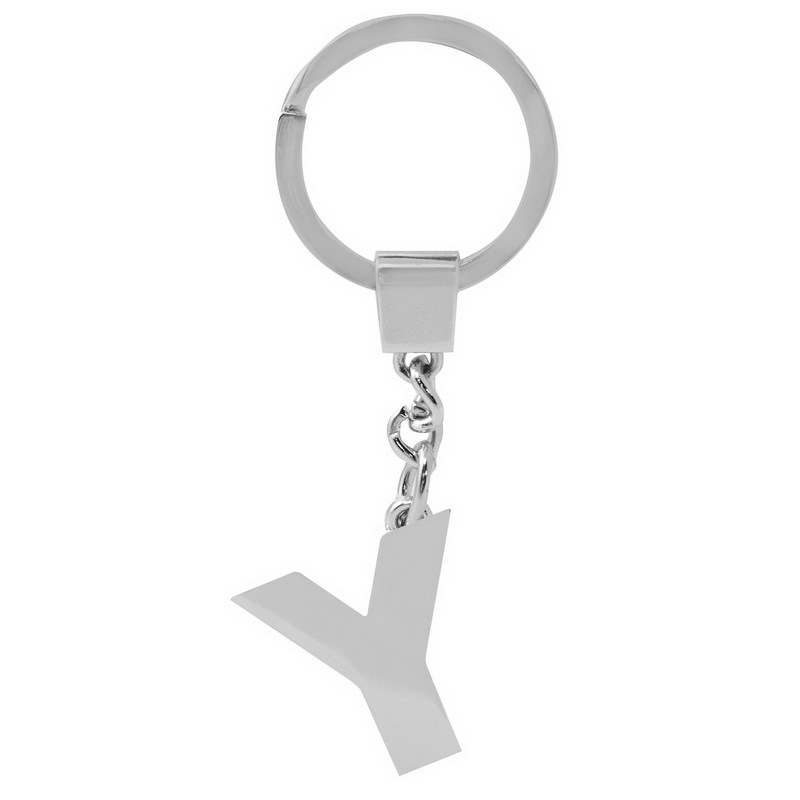 Make a statement with Pilot fashionable letter key chain product. 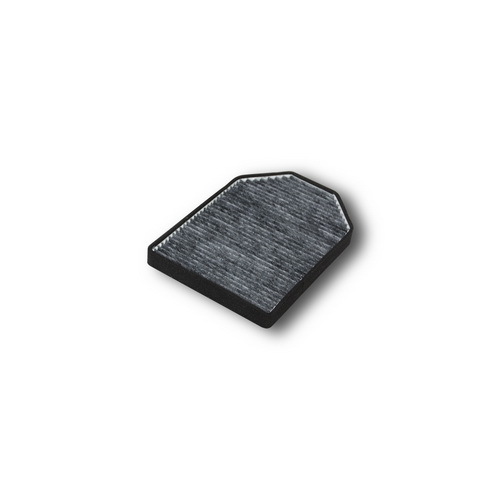 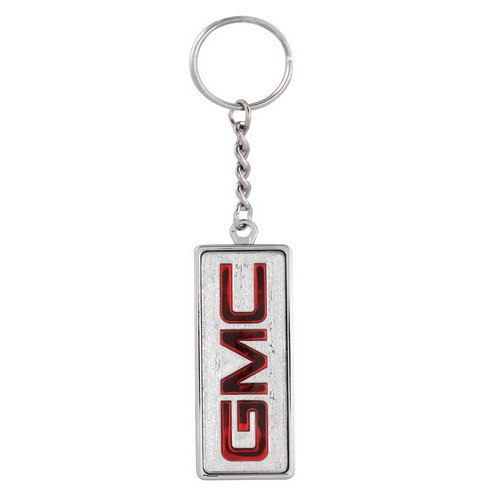 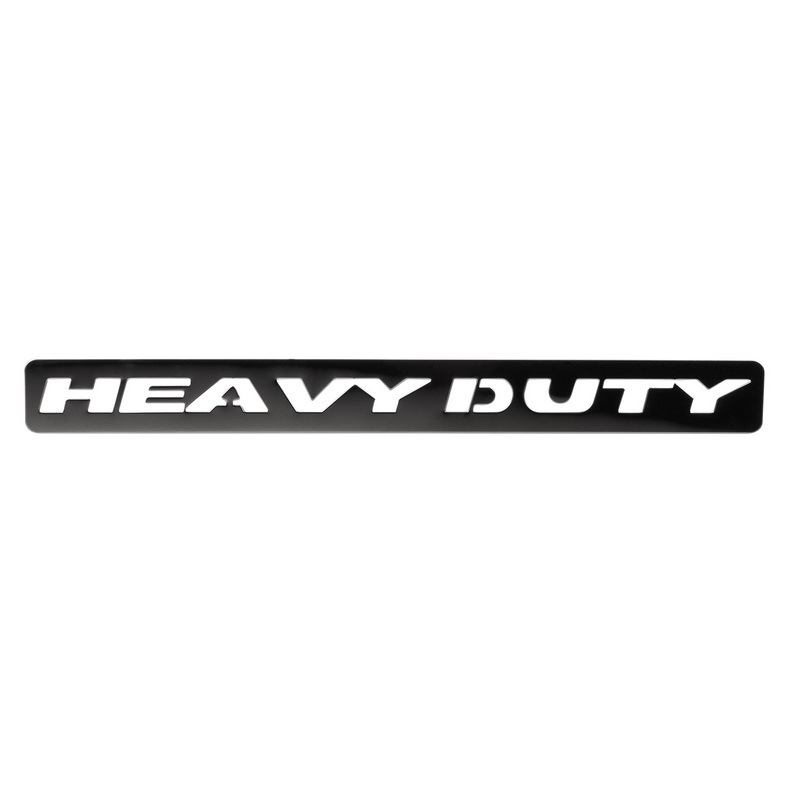 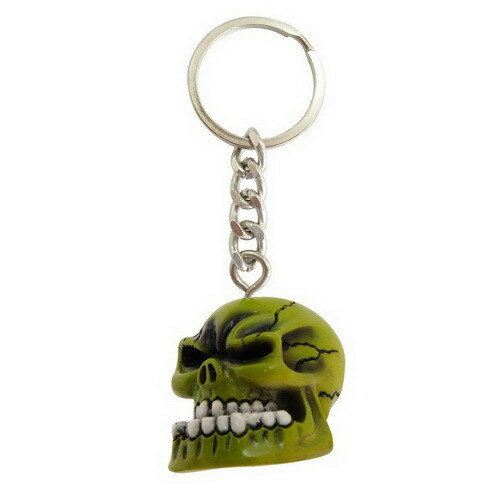 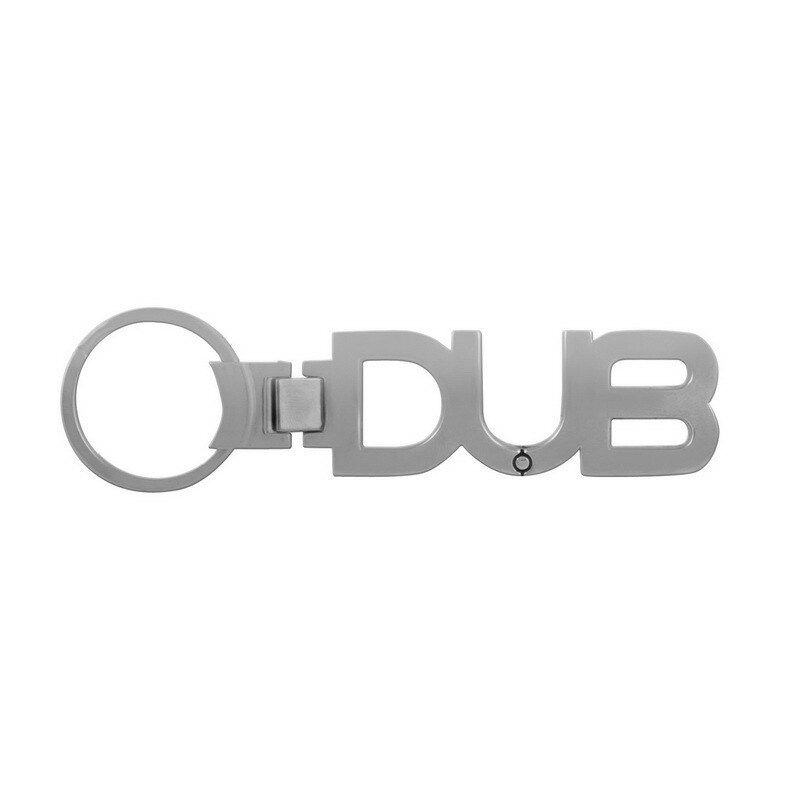 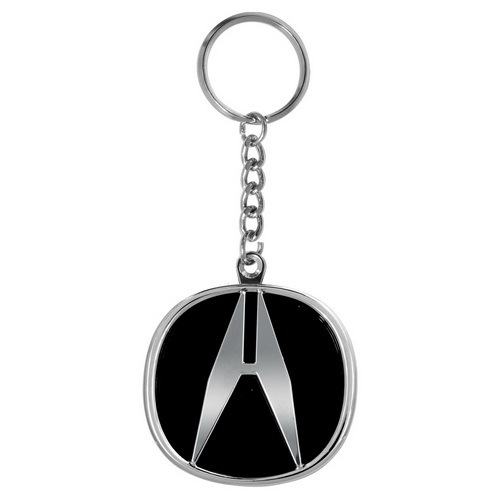 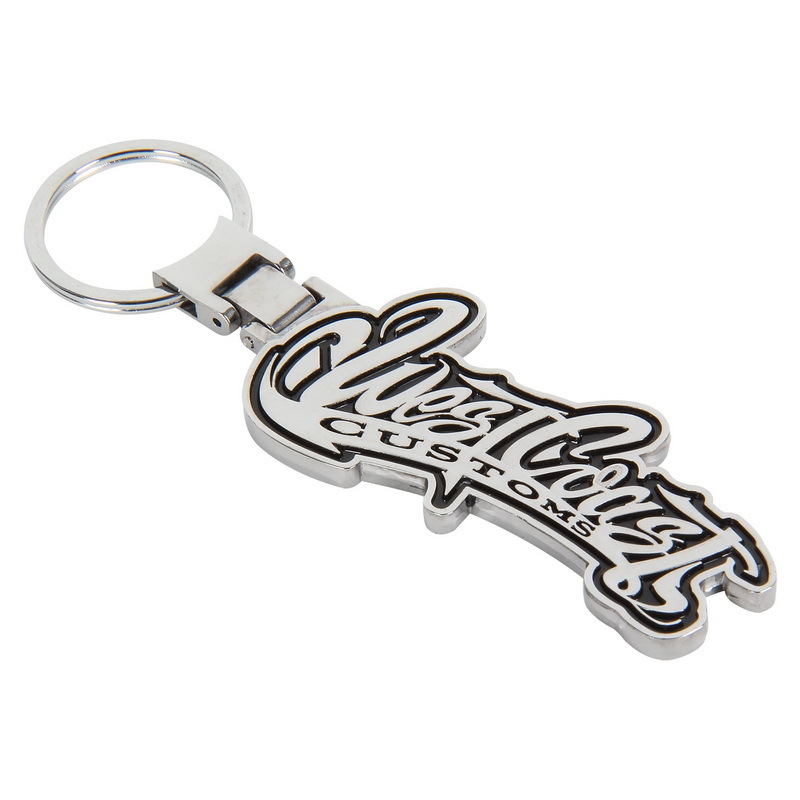 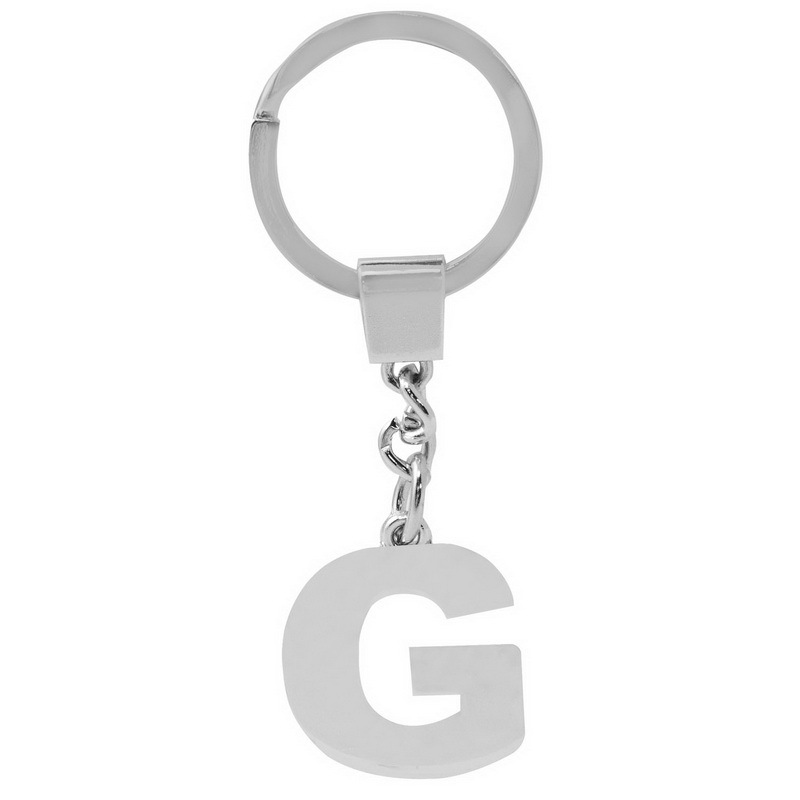 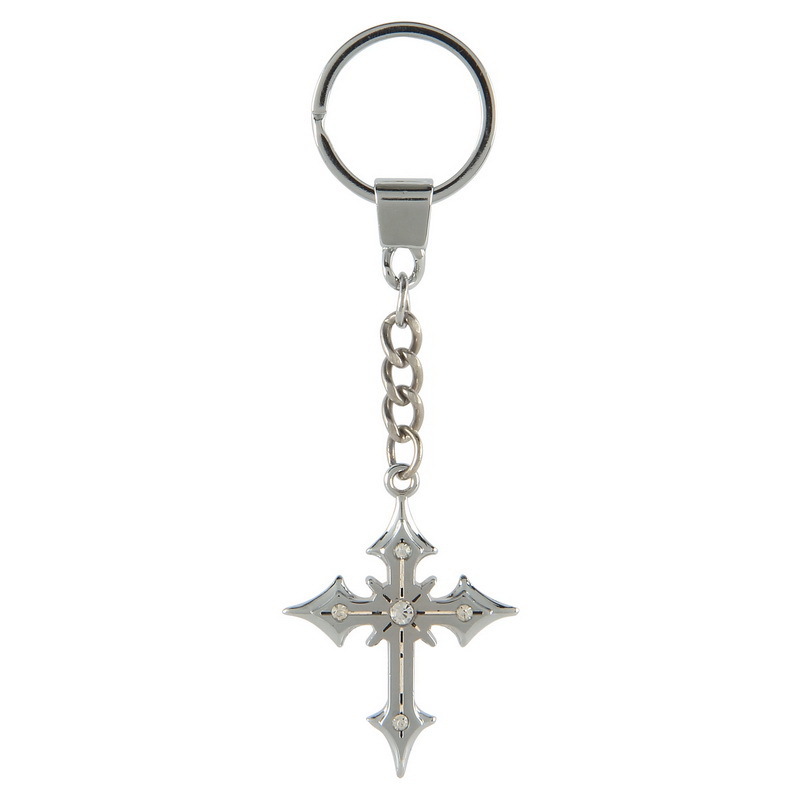 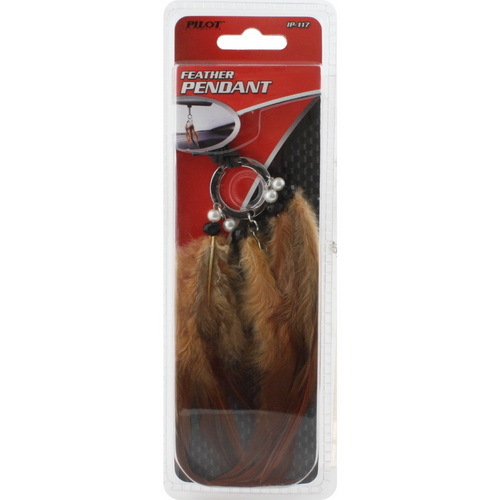 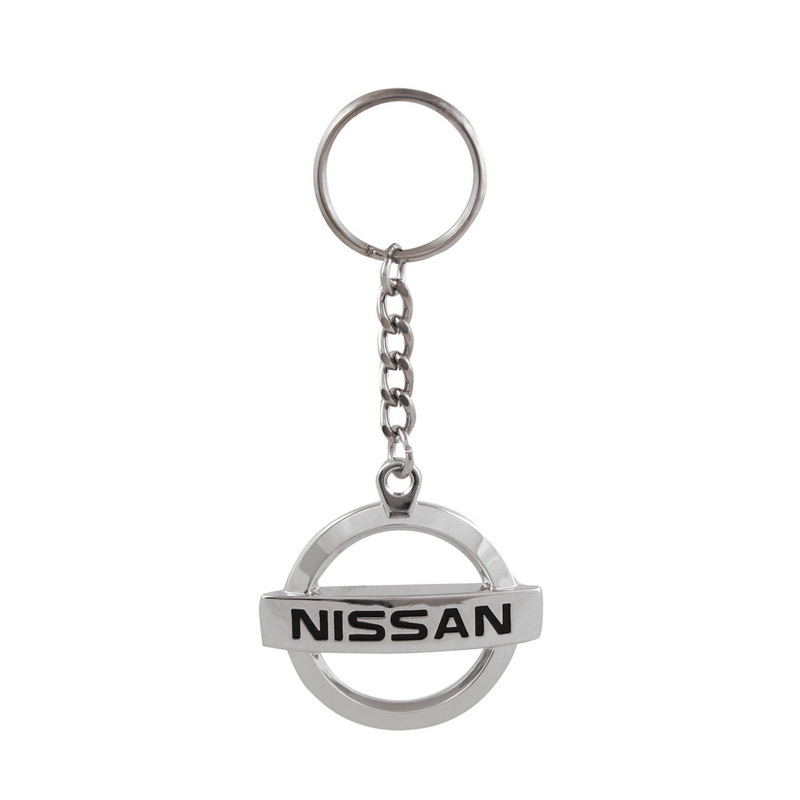 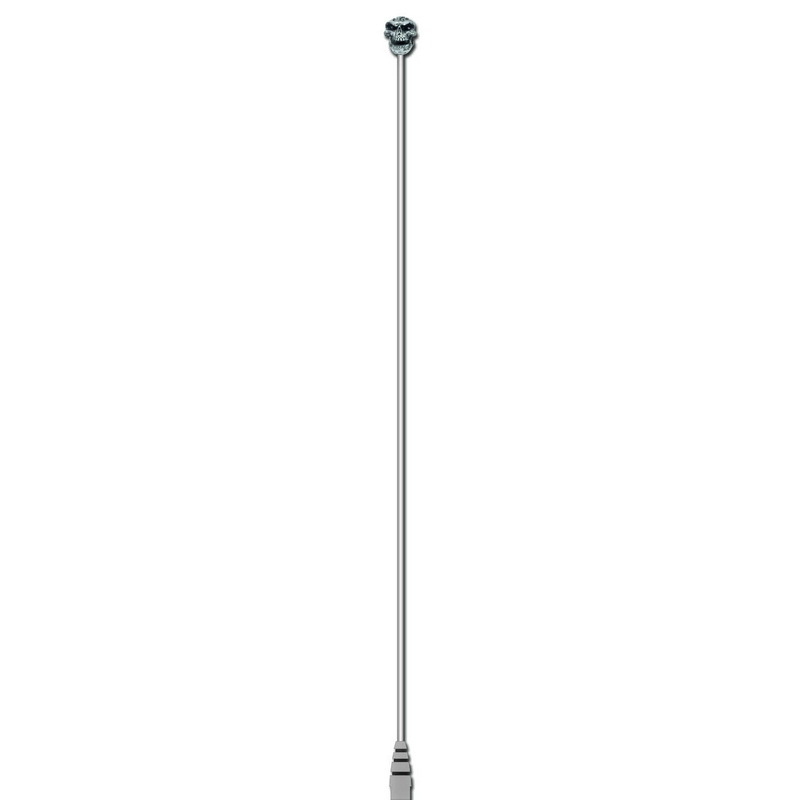 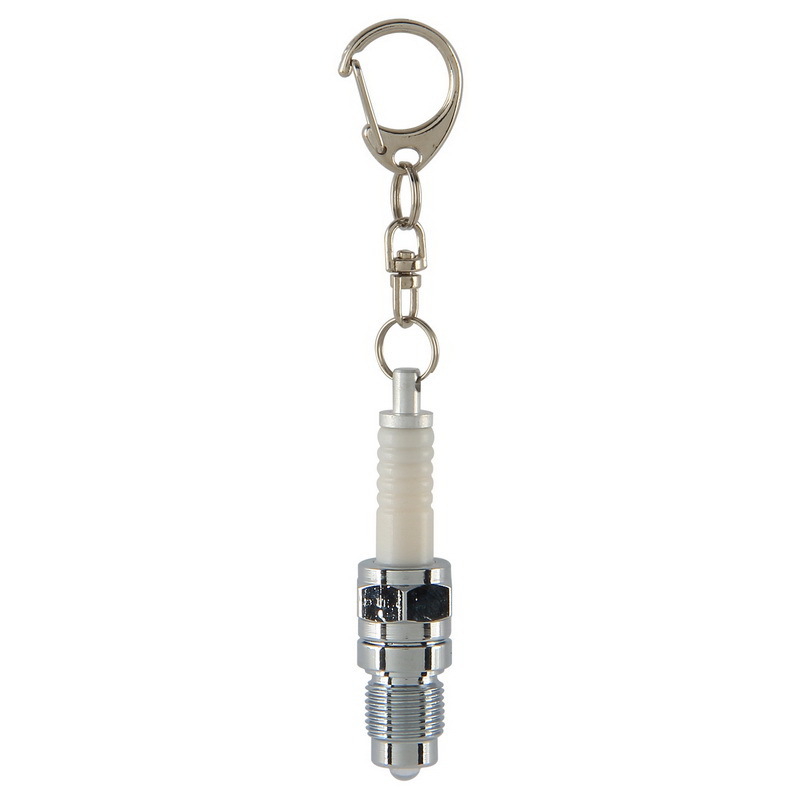 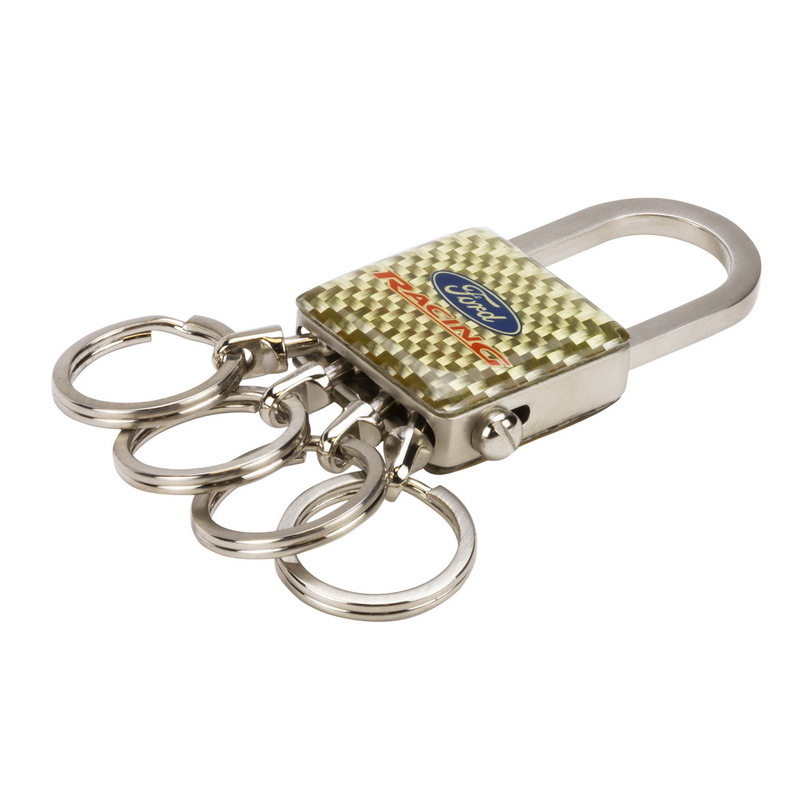 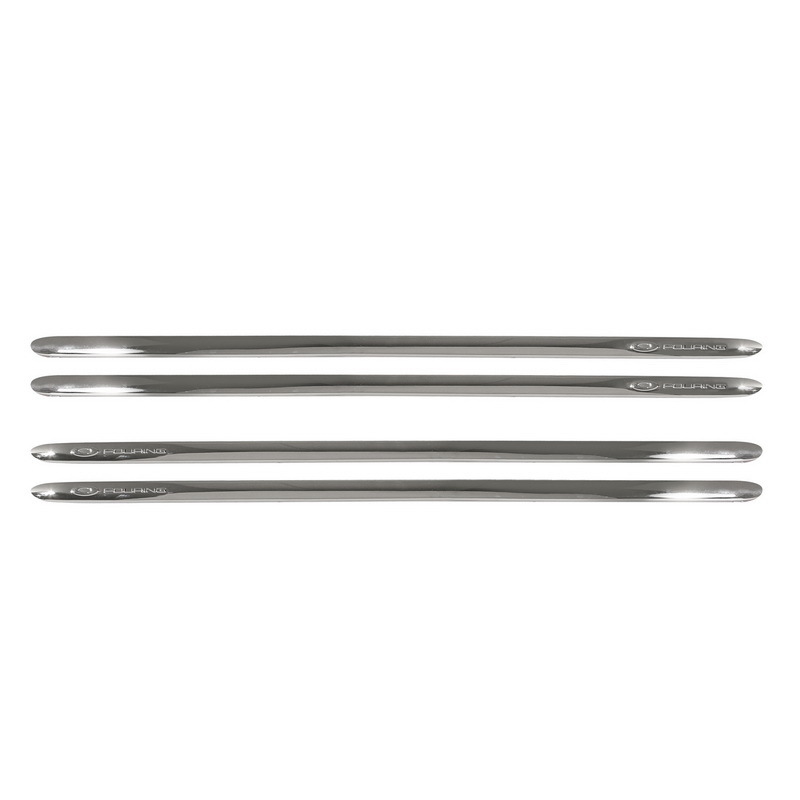 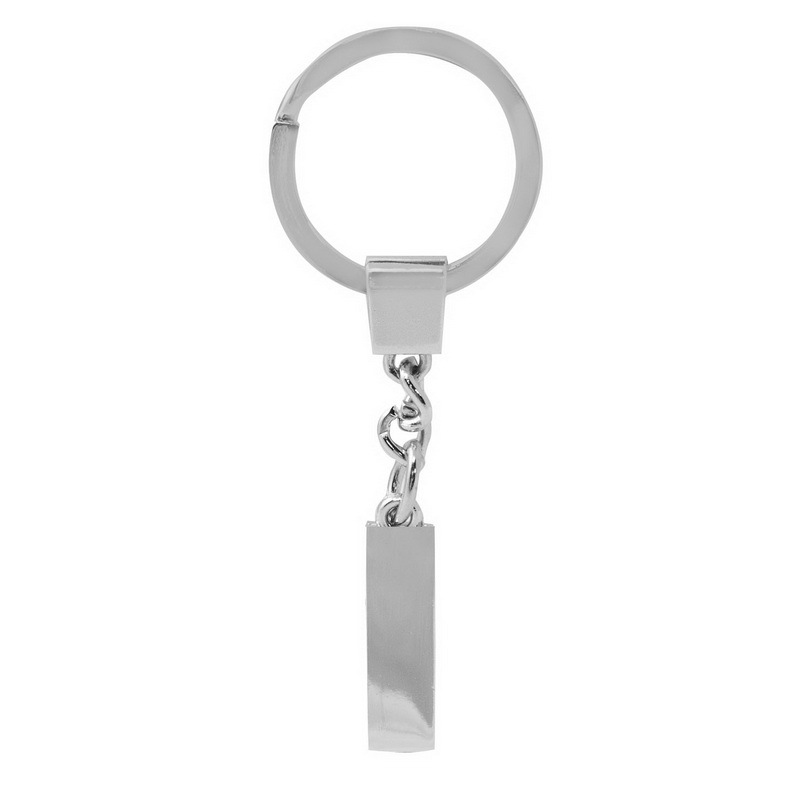 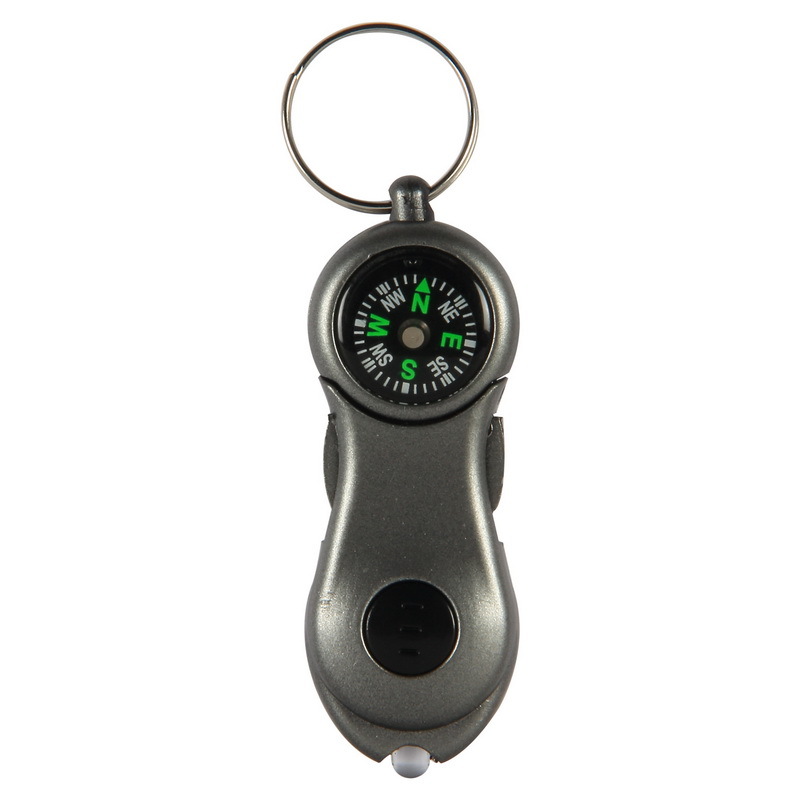 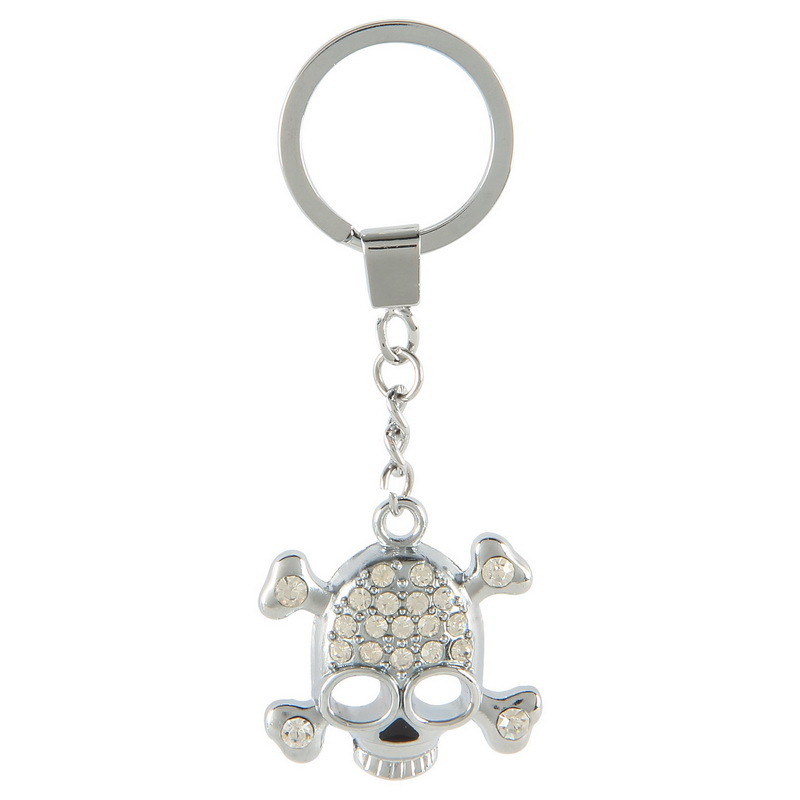 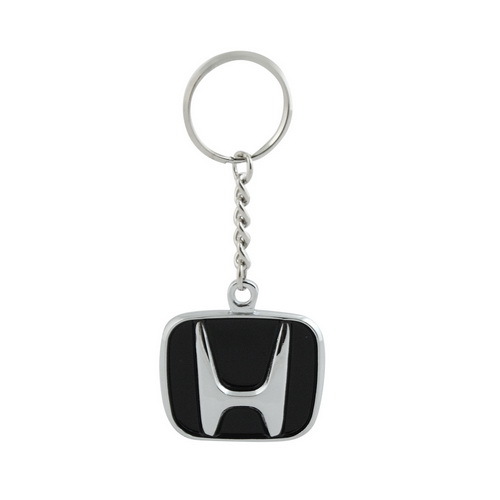 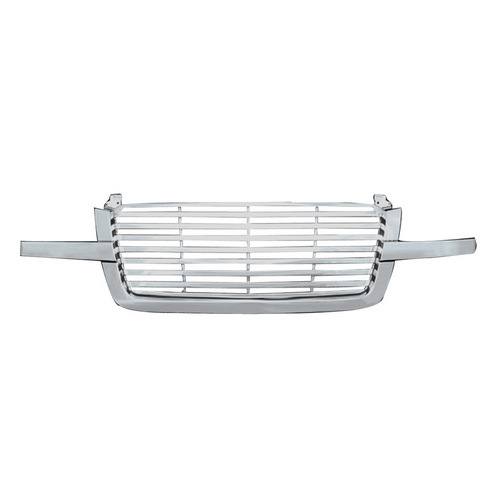 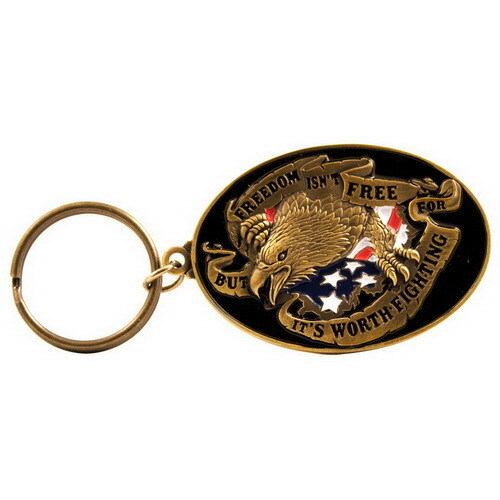 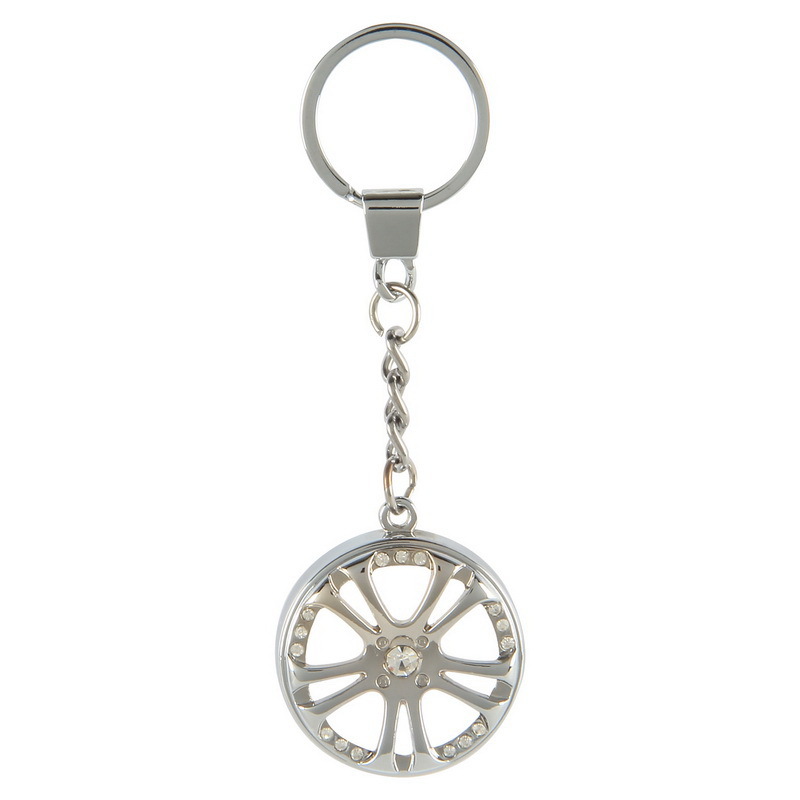 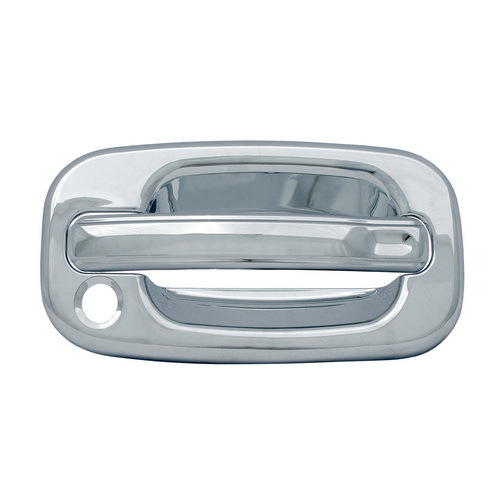 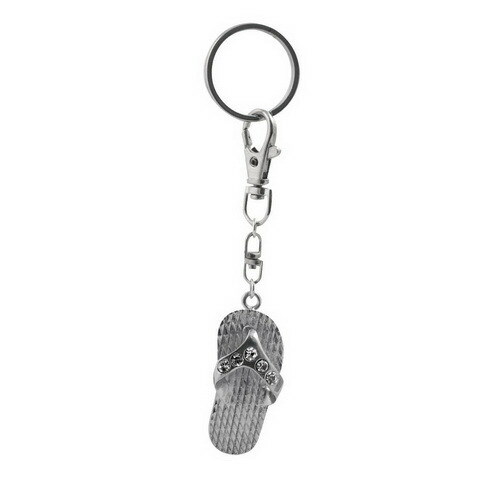 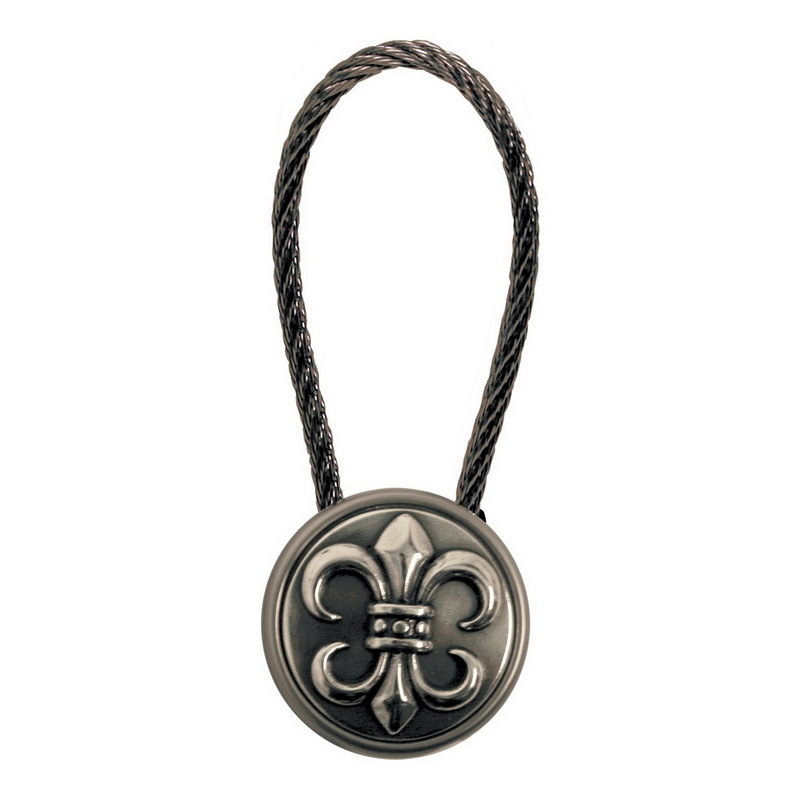 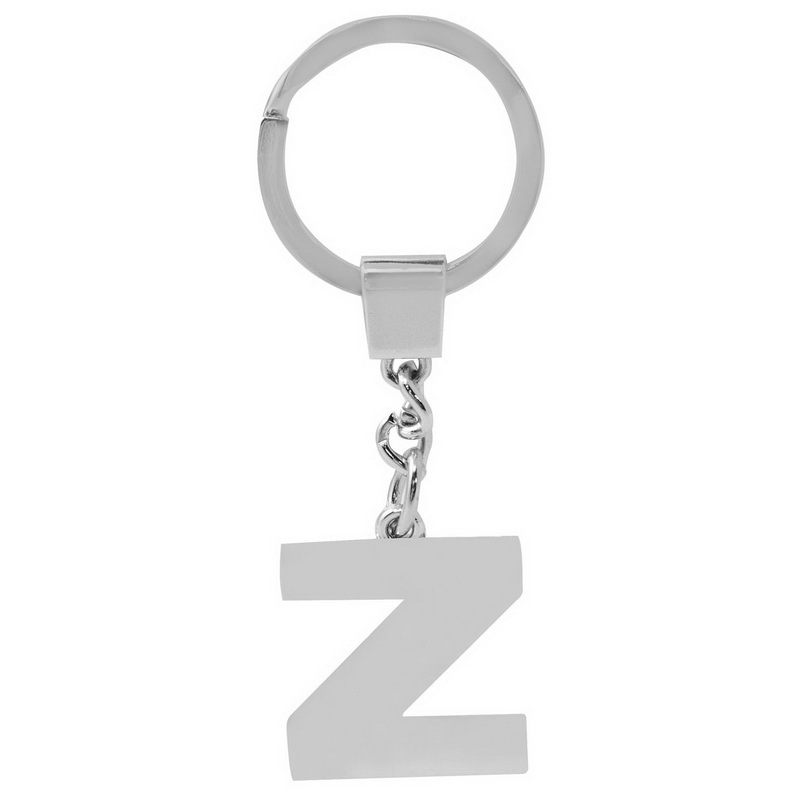 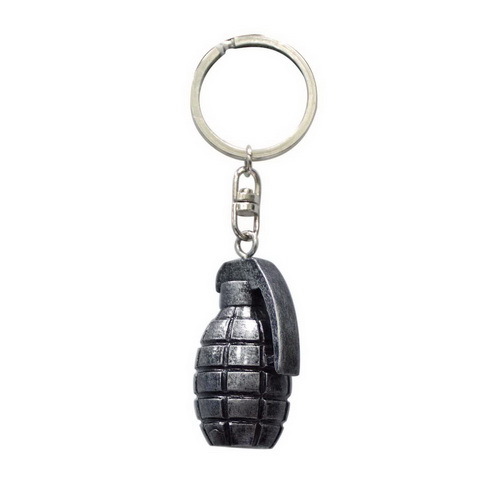 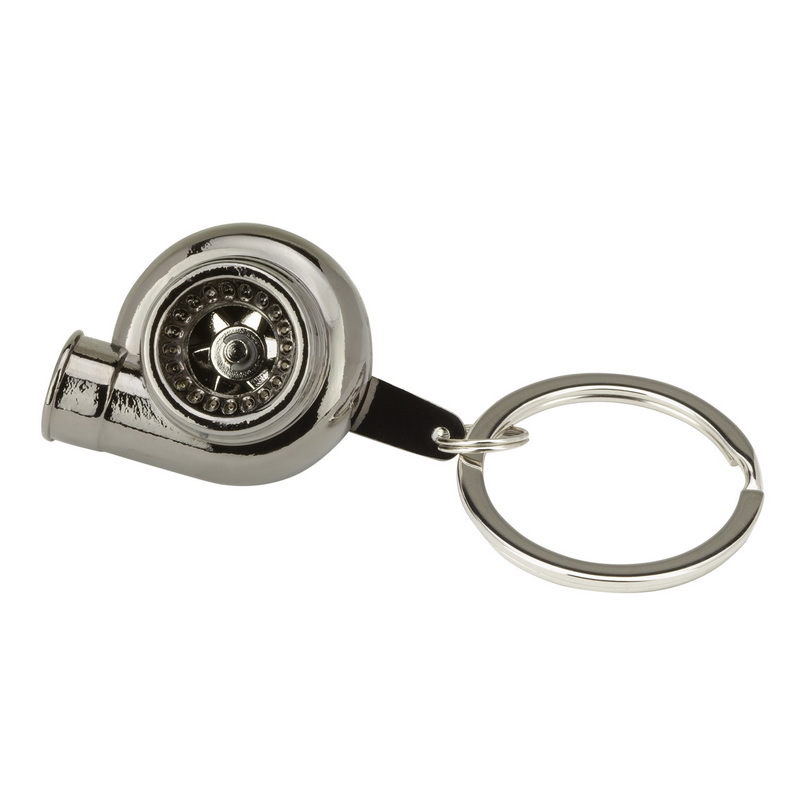 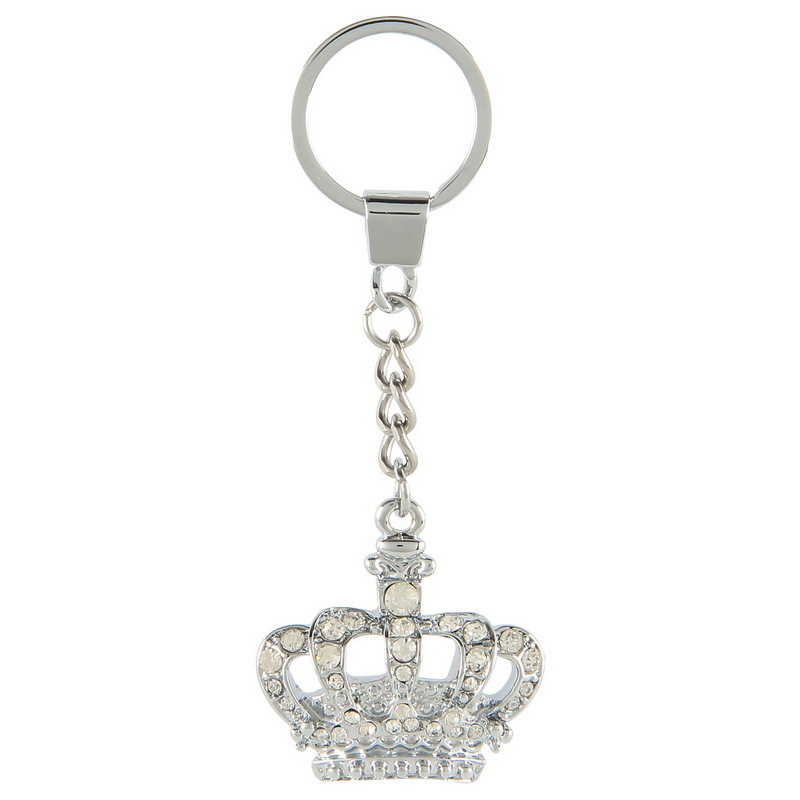 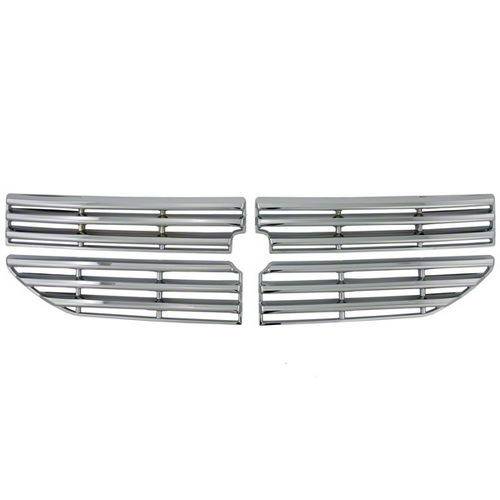 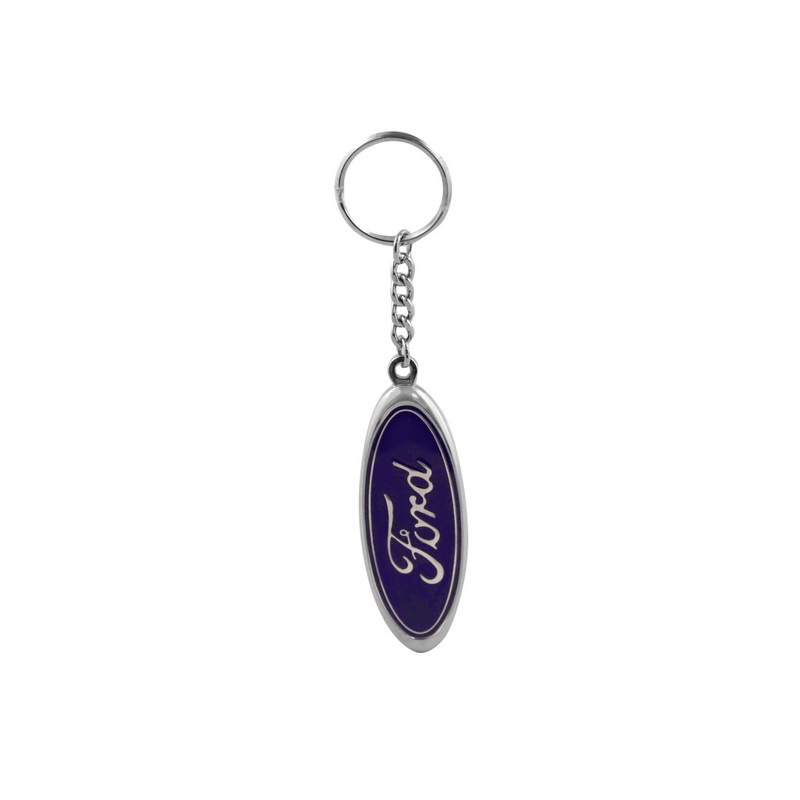 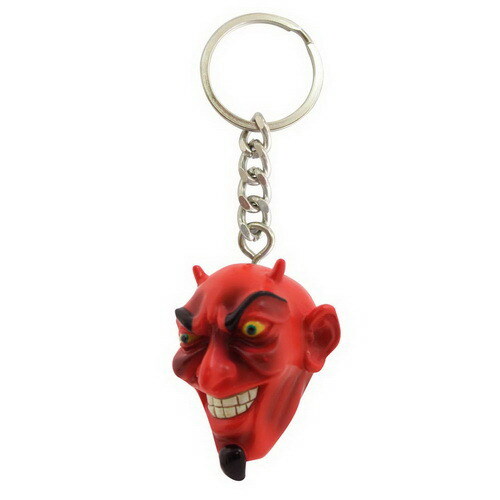 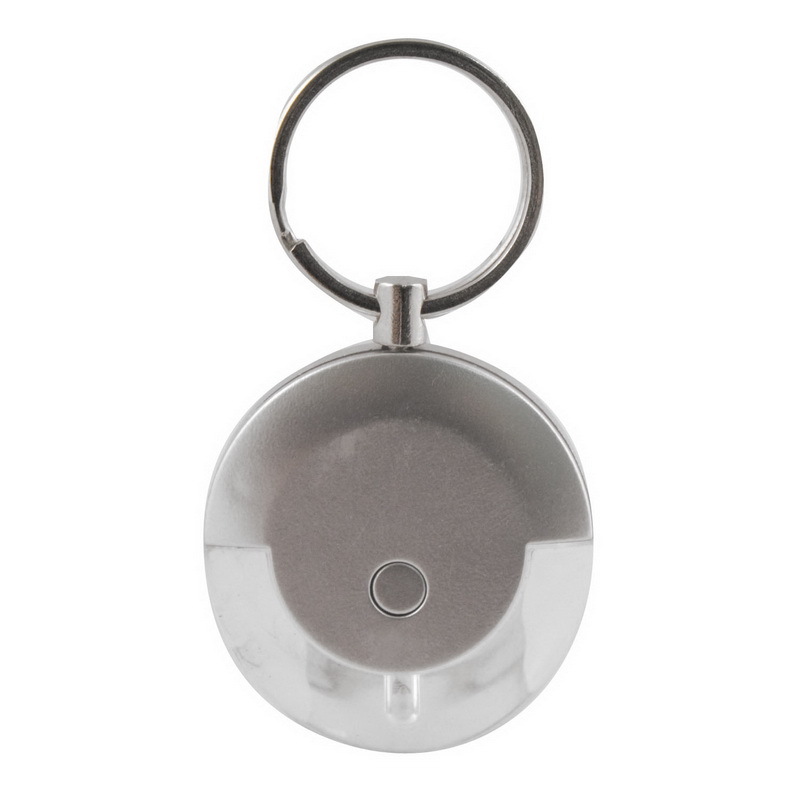 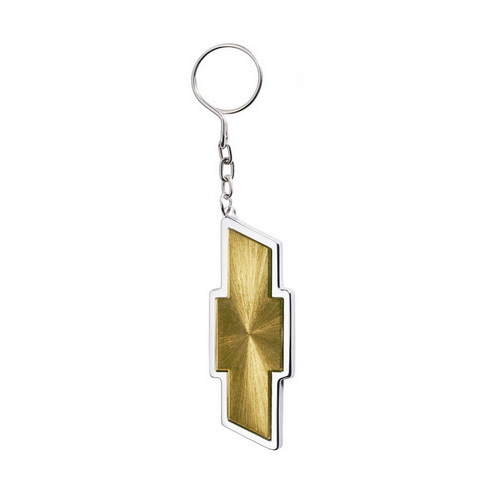 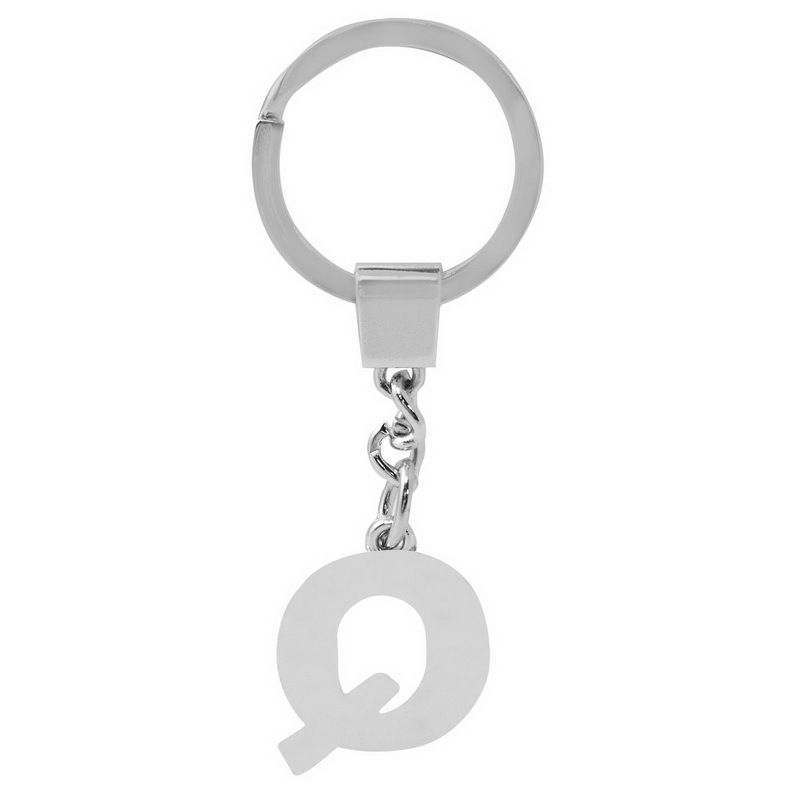 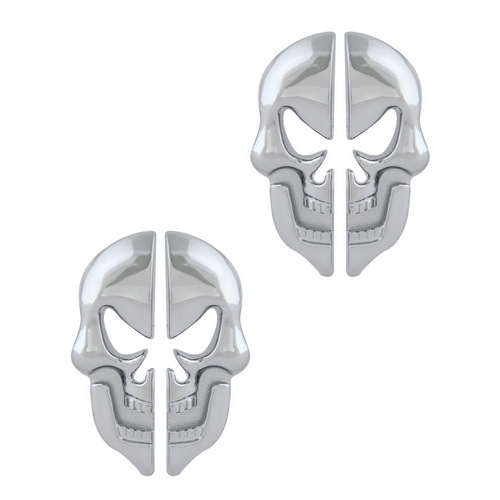 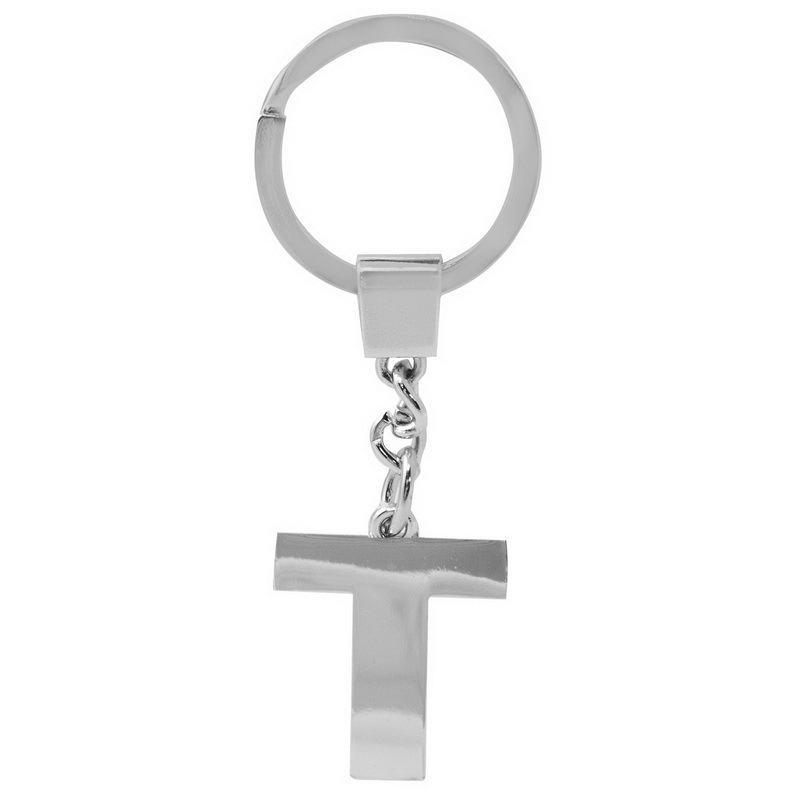 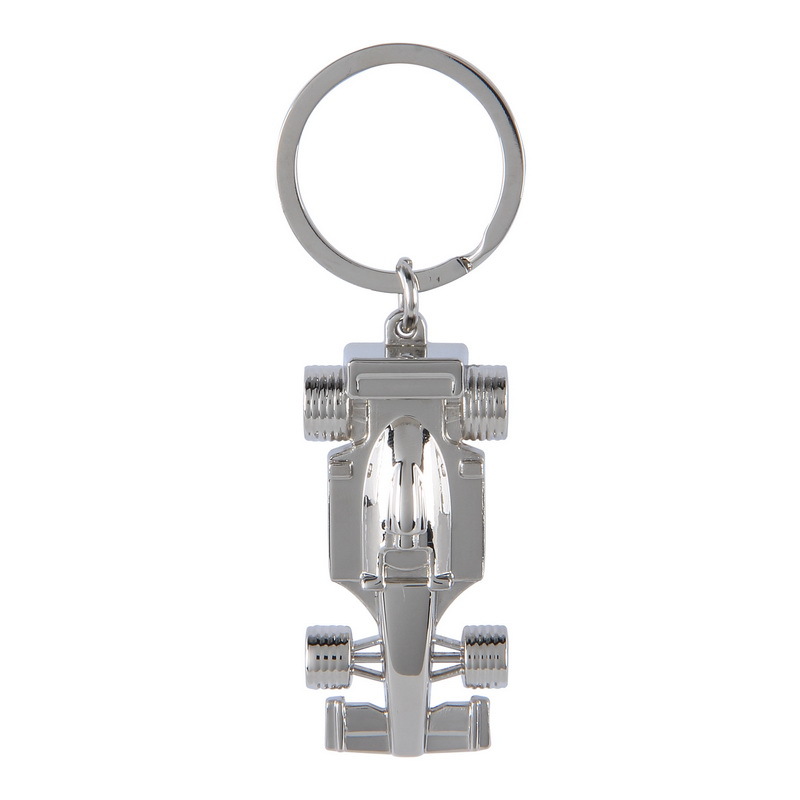 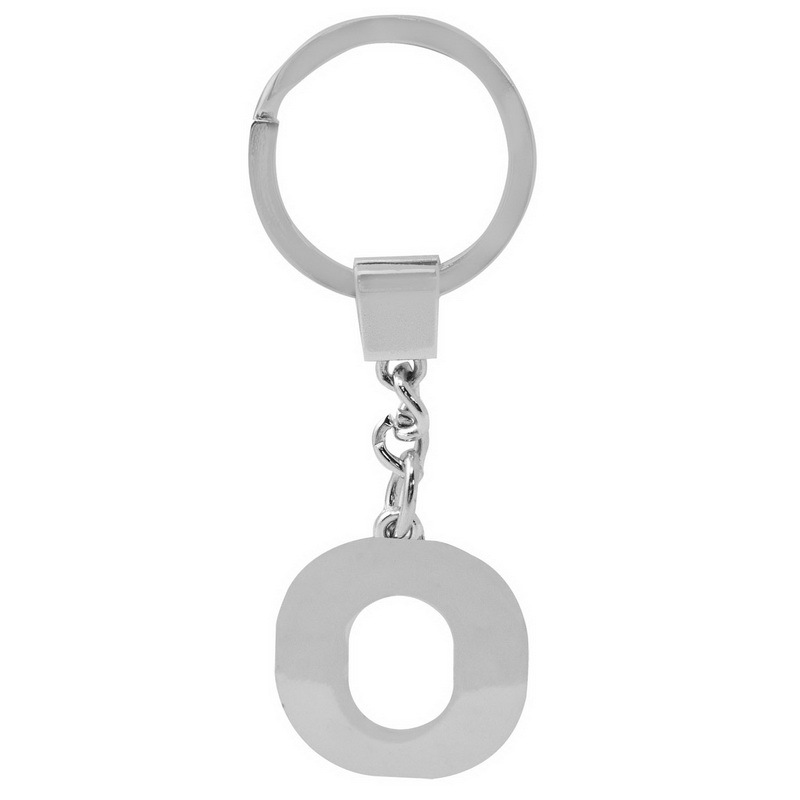 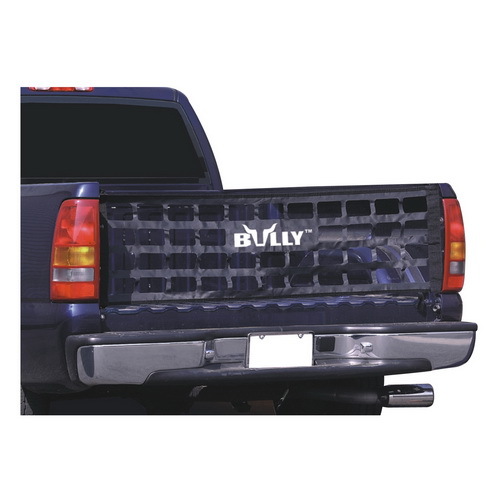 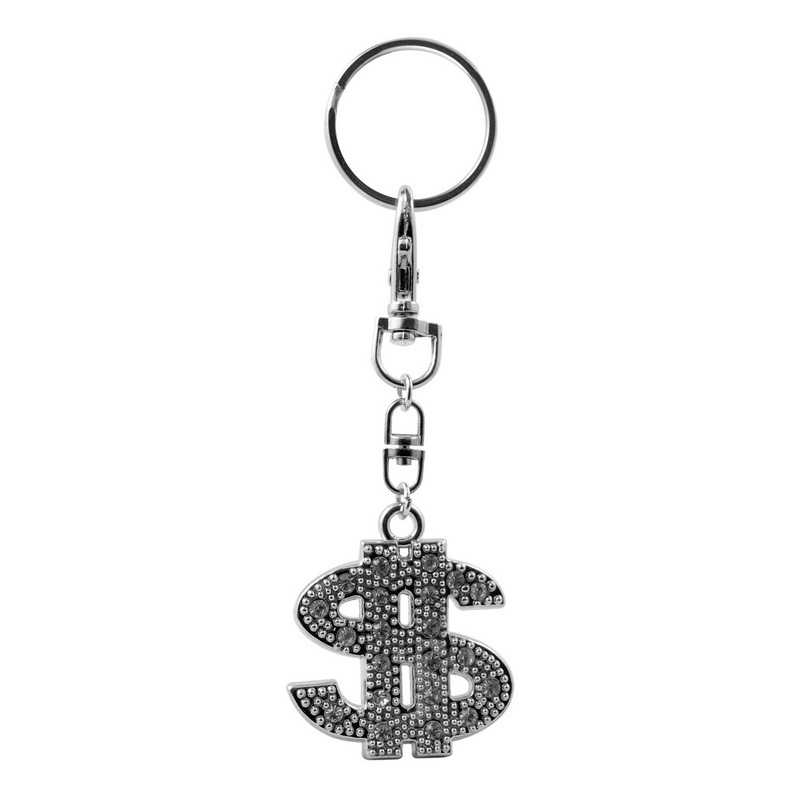 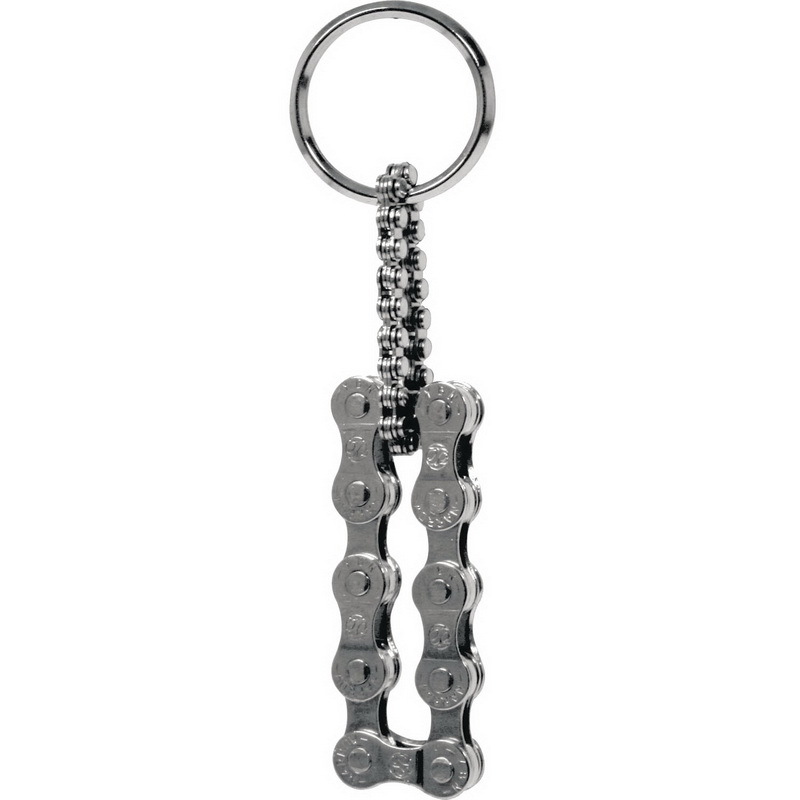 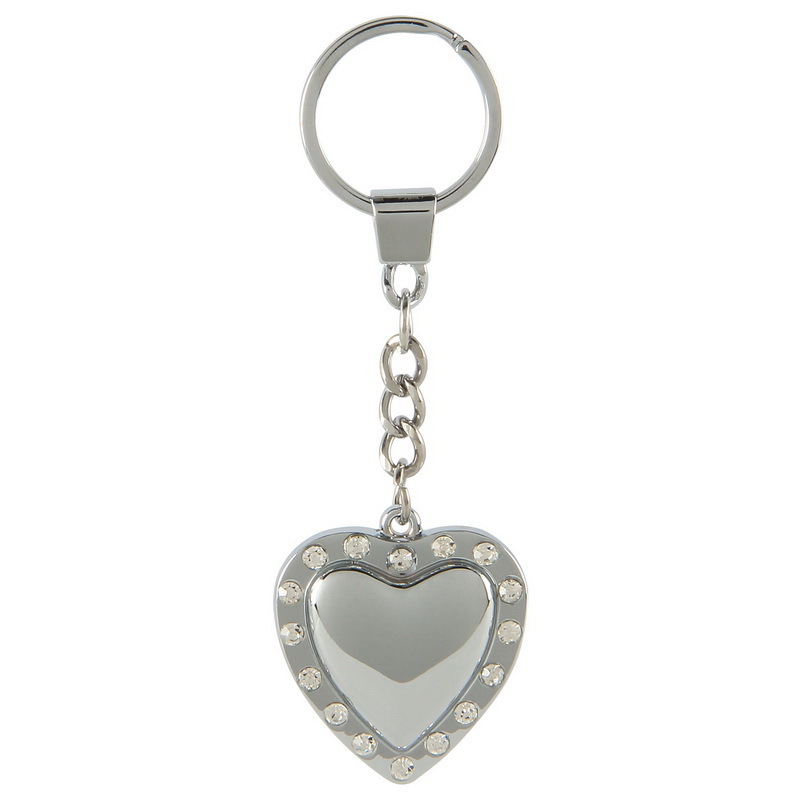 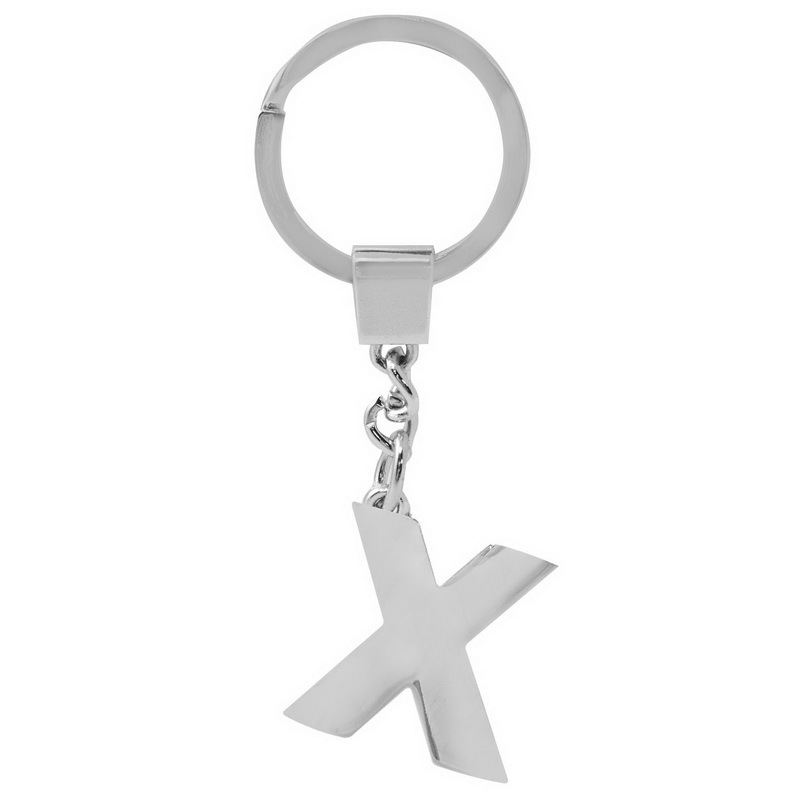 These key chains are made of durable triple chrome plated zinc. 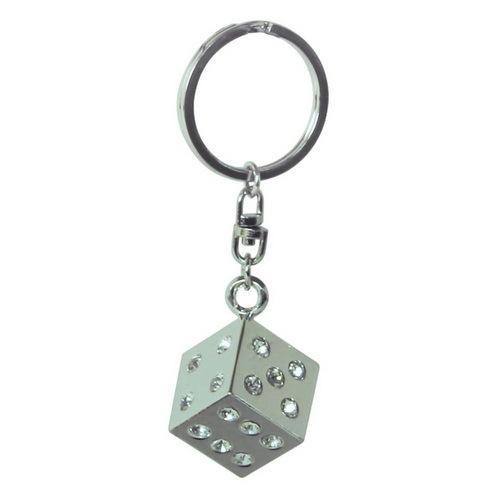 It is the perfect accessory to organize your keys. 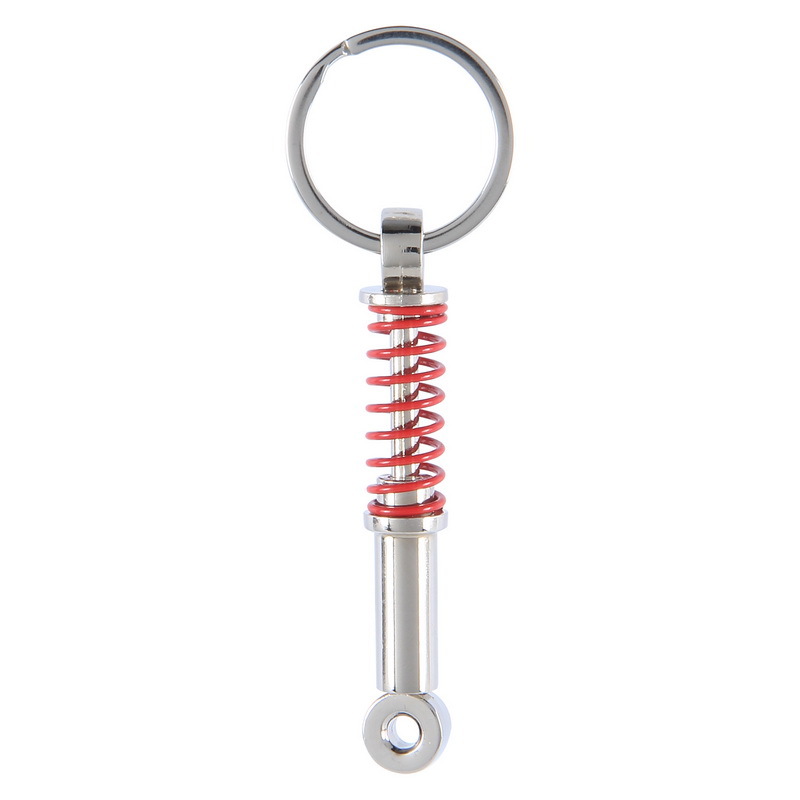 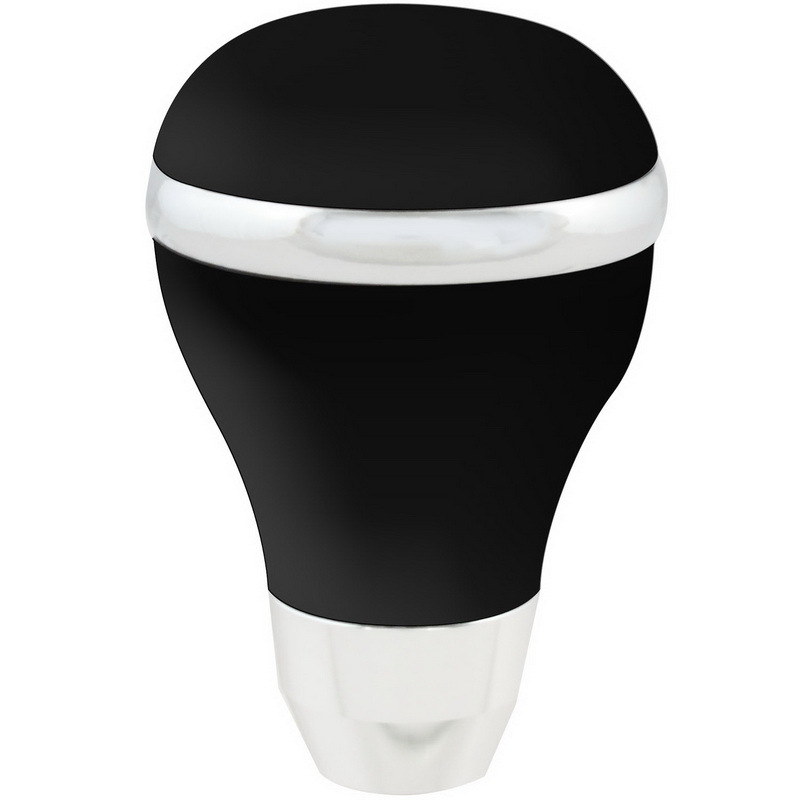 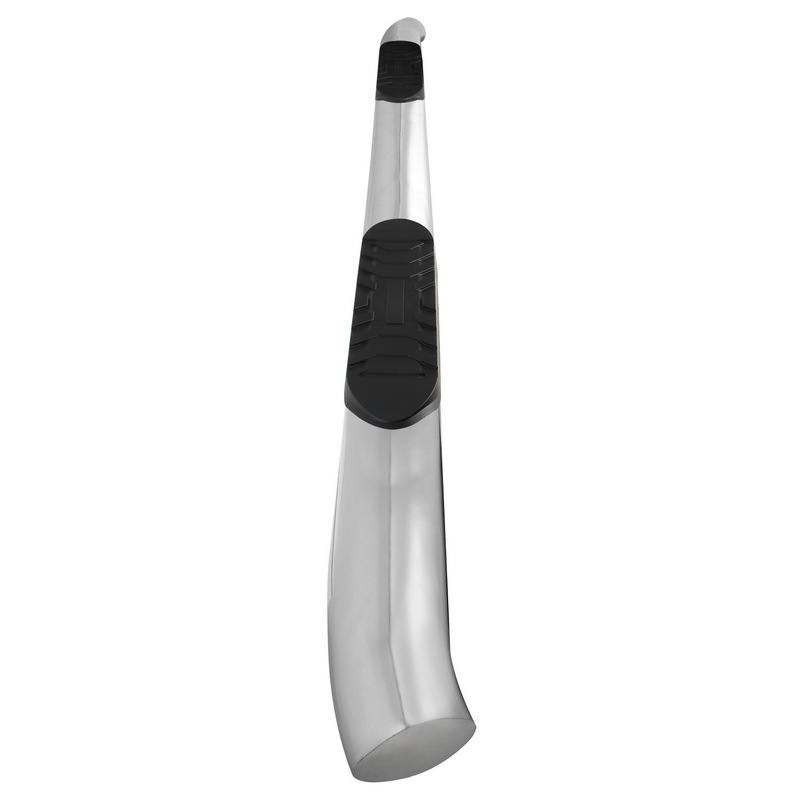 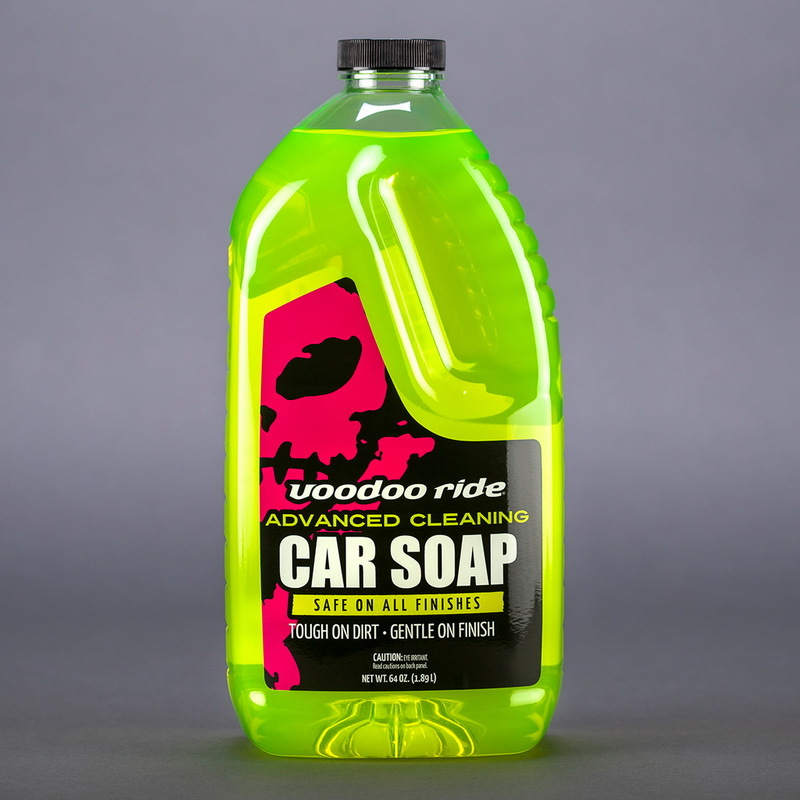 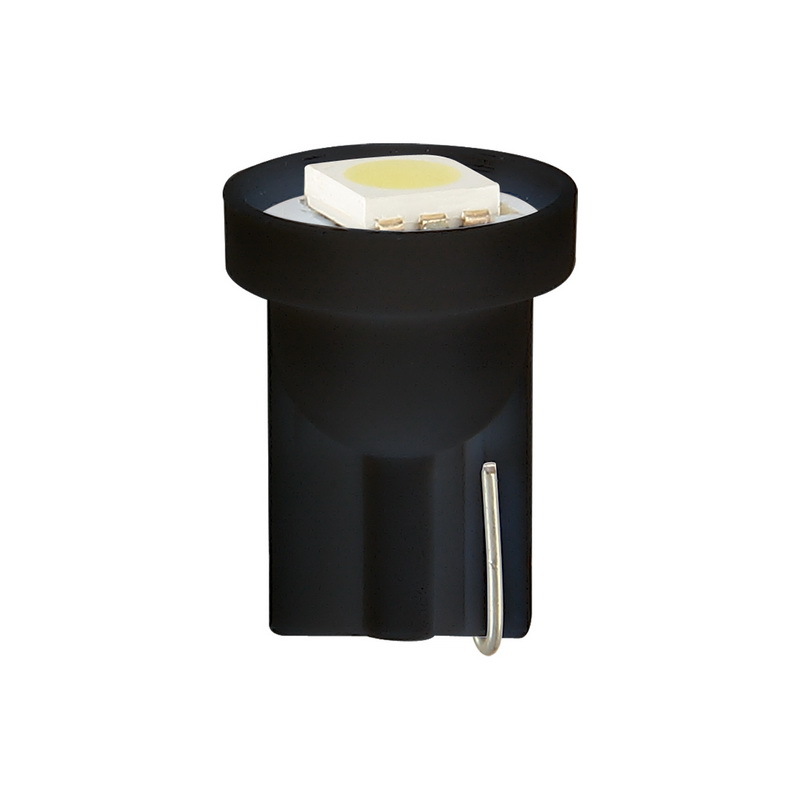 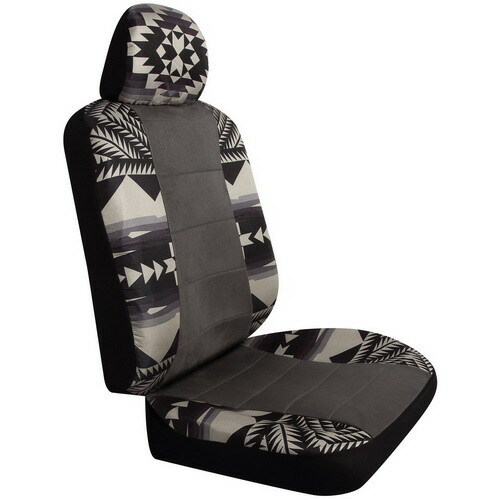 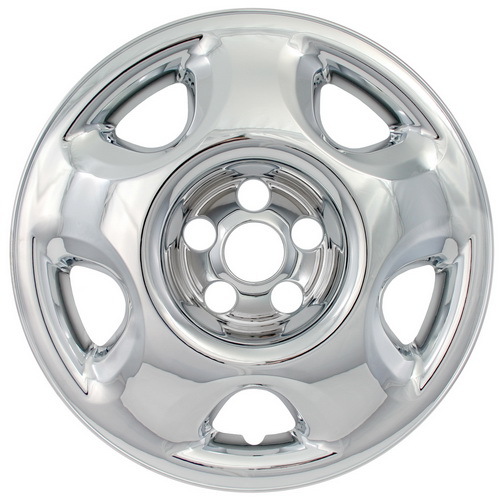 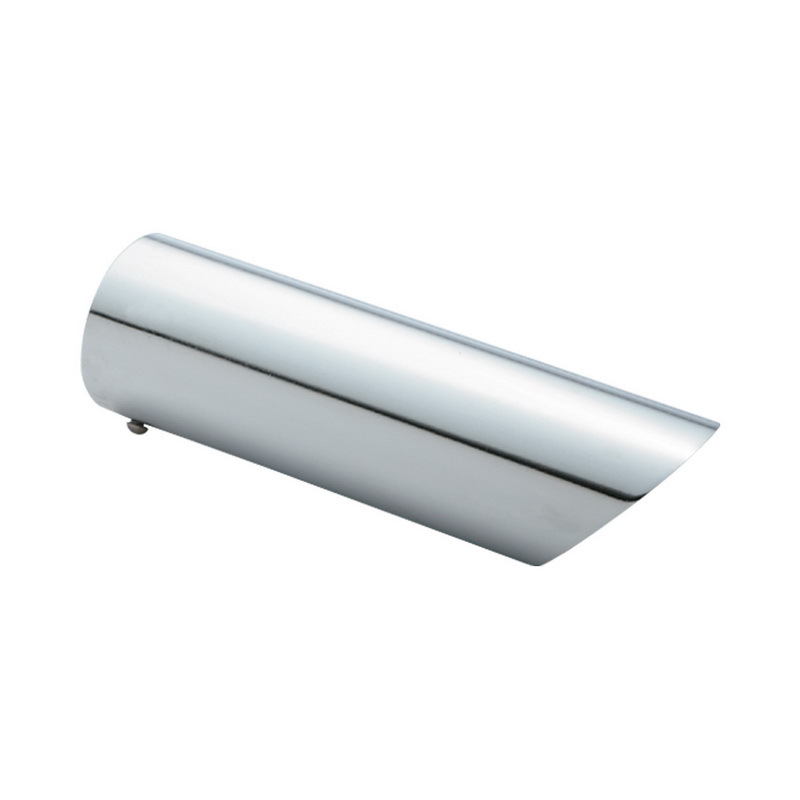 It also is an excellent gift for birthday, Christmas, wedding favors, bridal shower, and many other occasions.